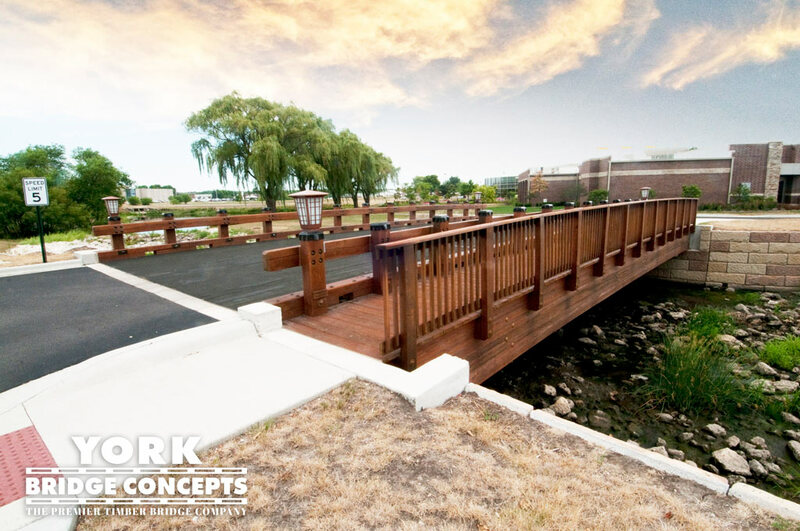 We are a full service design-build firm. 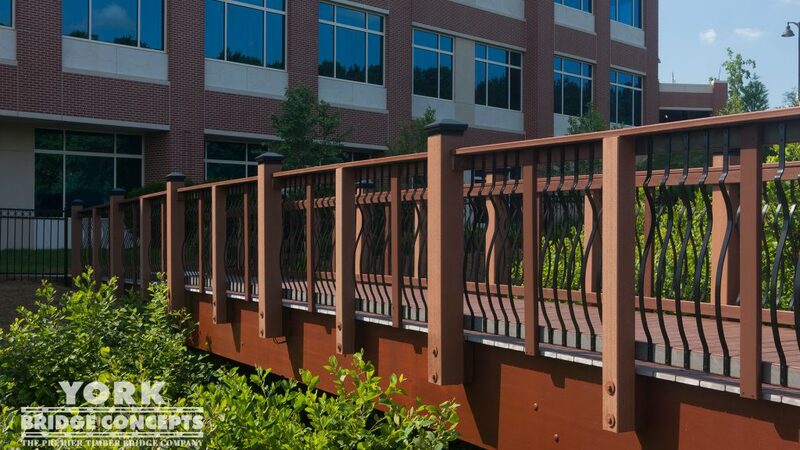 We partner with industry-leaders to create innovative crossing solutions for any environment. 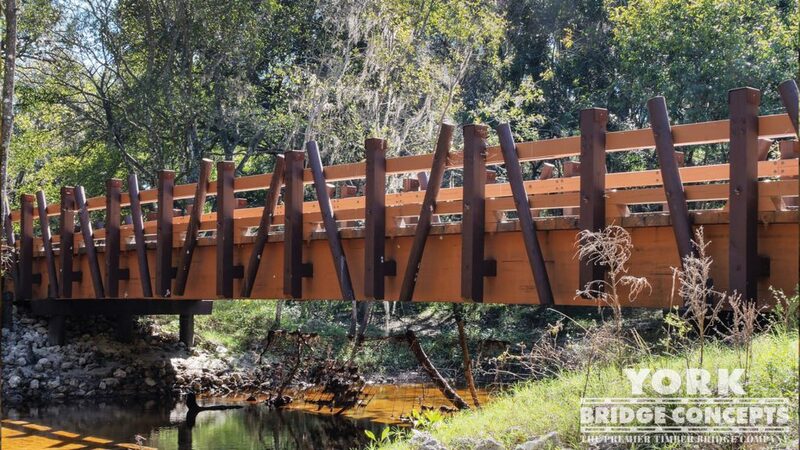 Timber bridges are our passion. 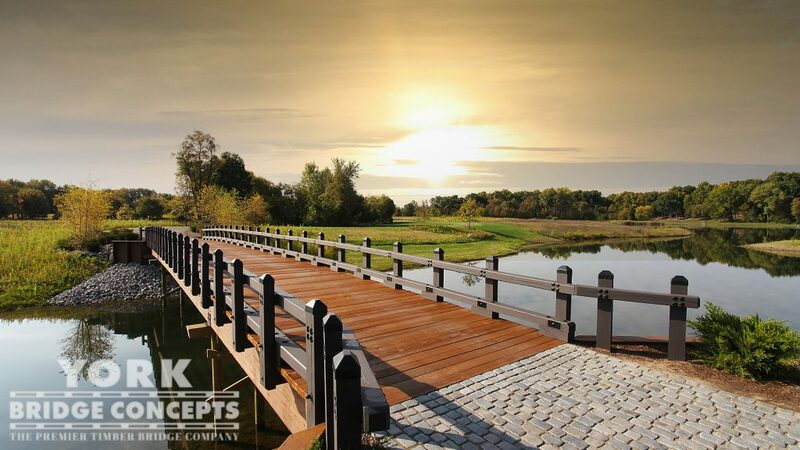 Learn more about our expertise, vision, and values. 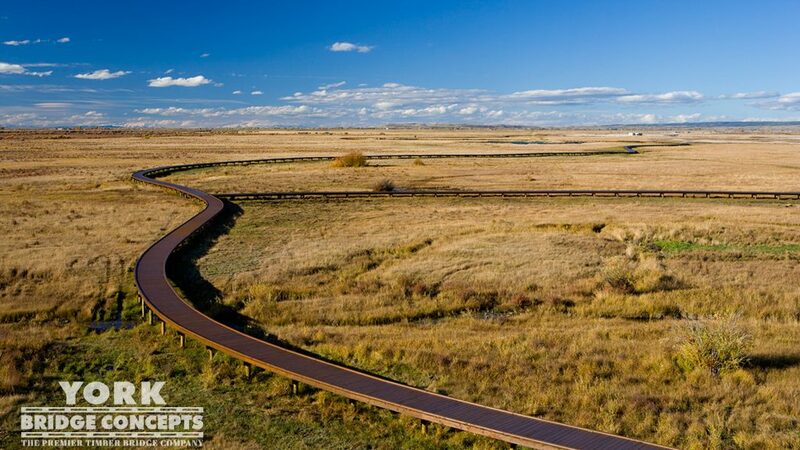 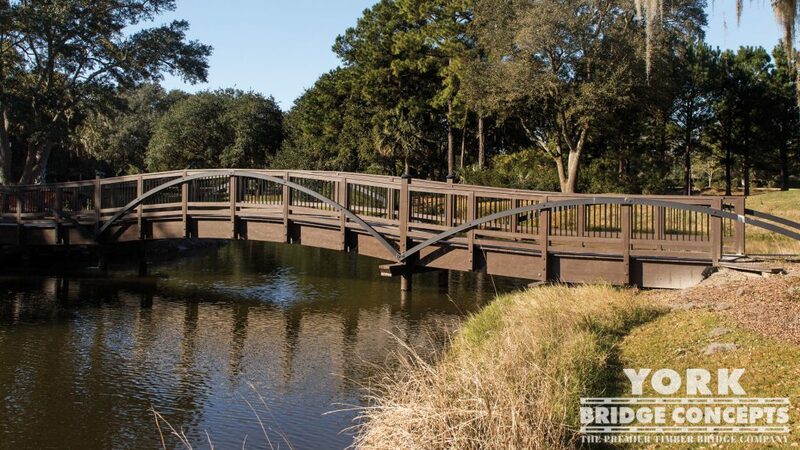 7,000+ bridges built nationwide... and internationally! 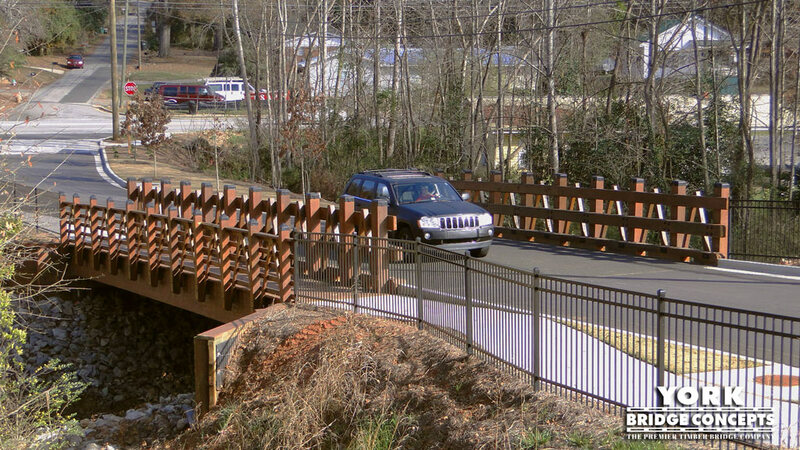 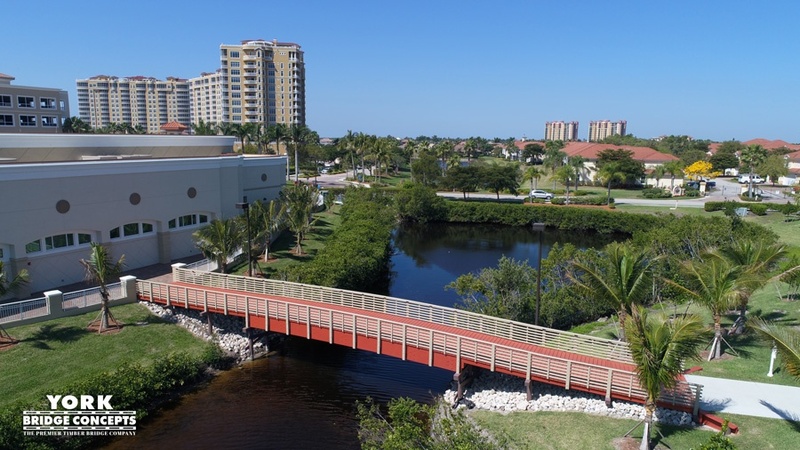 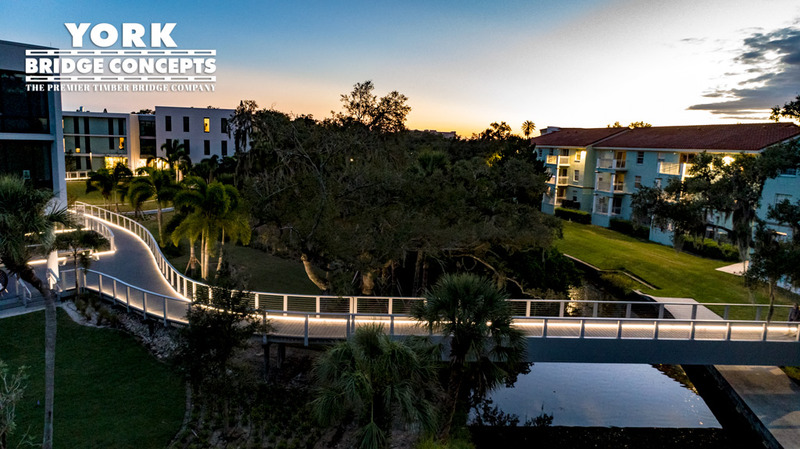 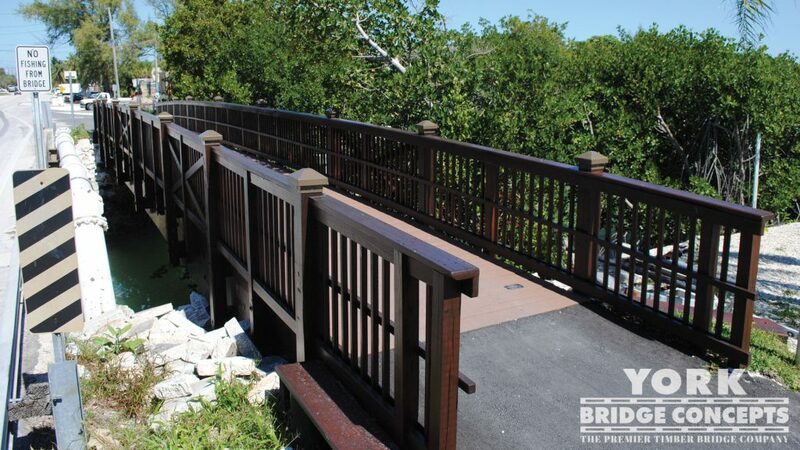 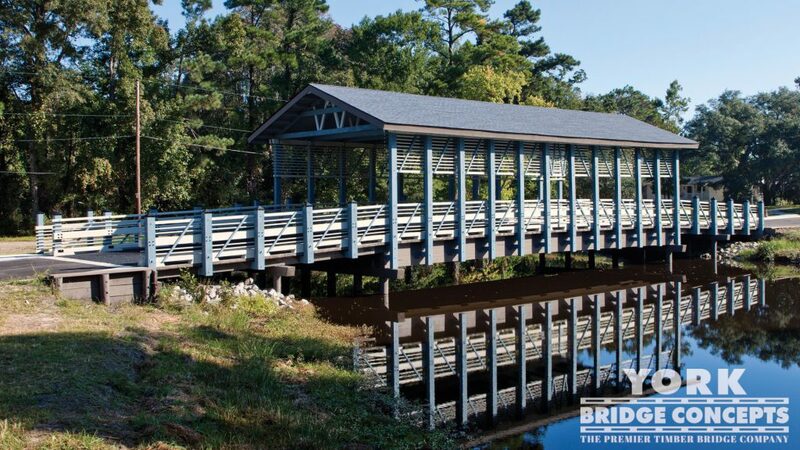 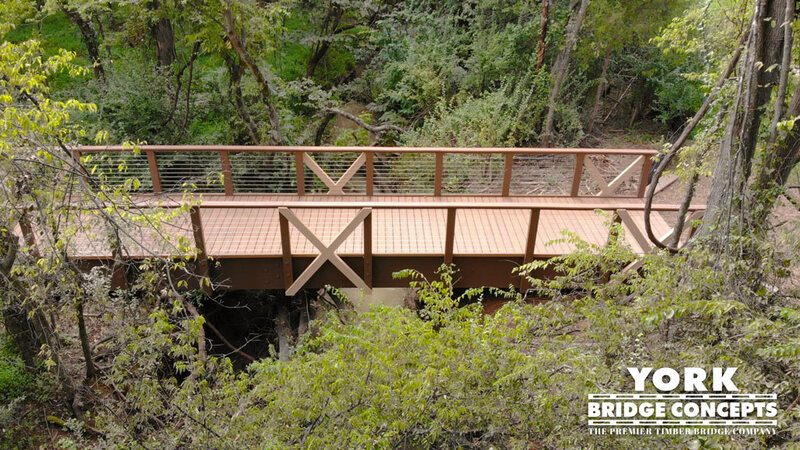 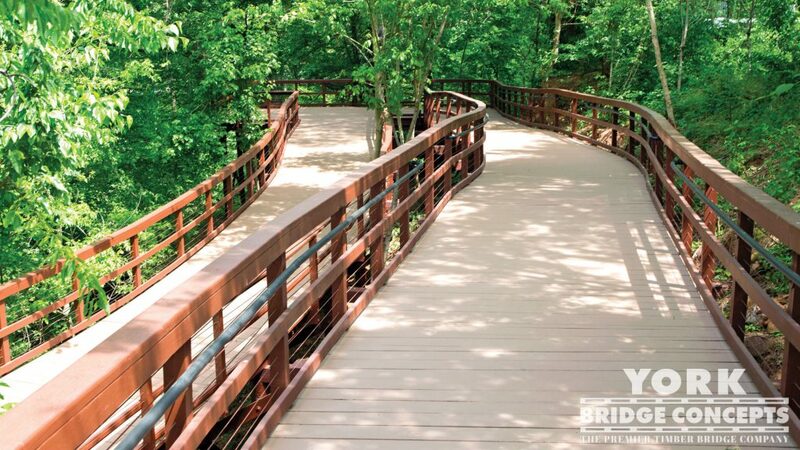 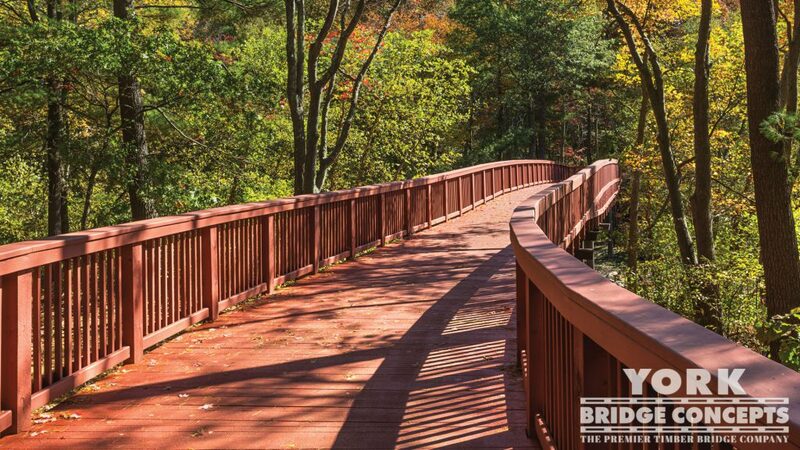 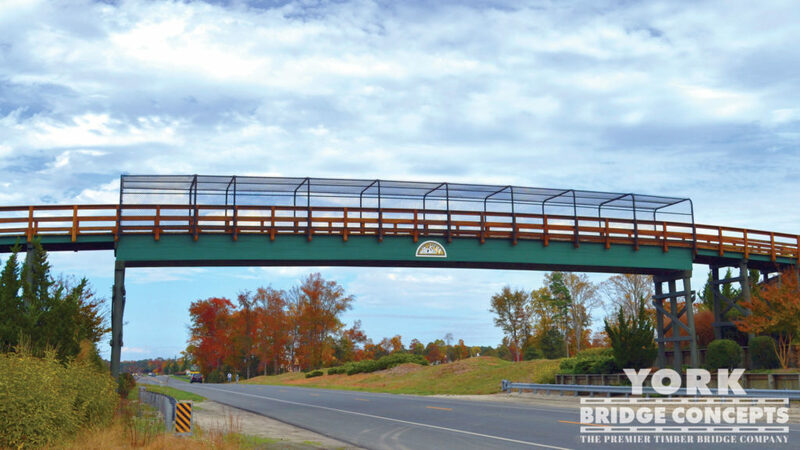 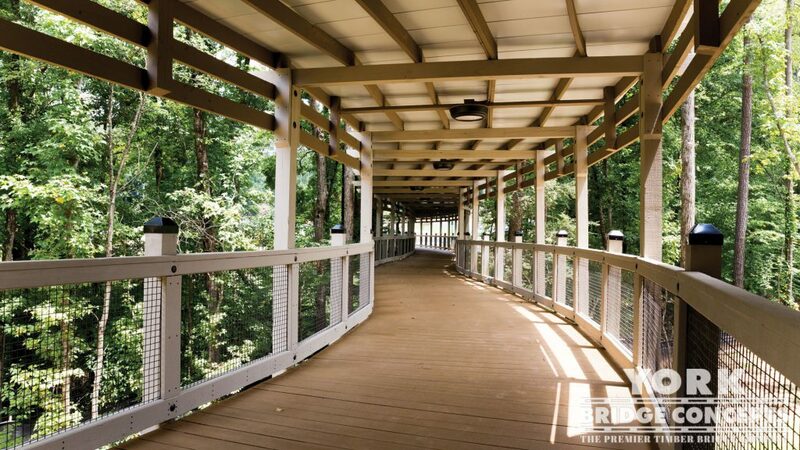 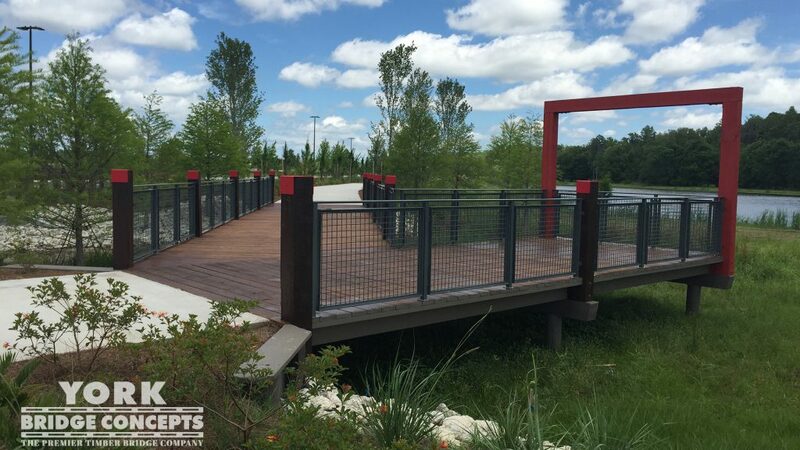 We specialize in the design-build of vehicular & pedestrian bridges focused on longevity, style, & craftsmanship. 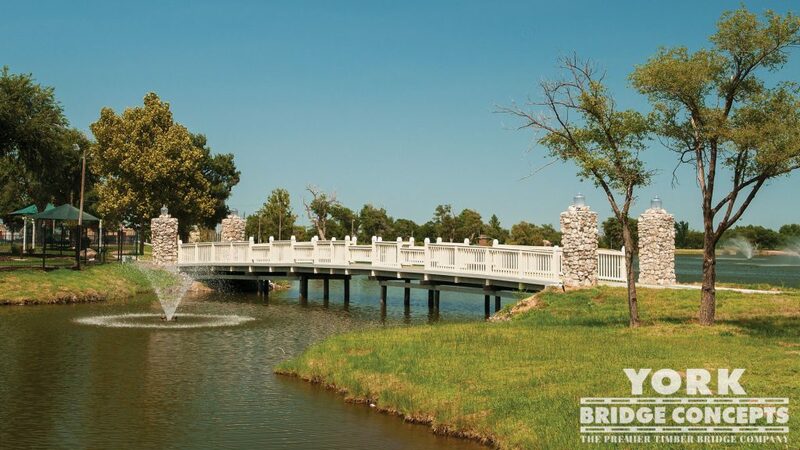 Our bridges can be seen in almost all 50 states, as well as the Caribbean Islands, Central America, and Europe. 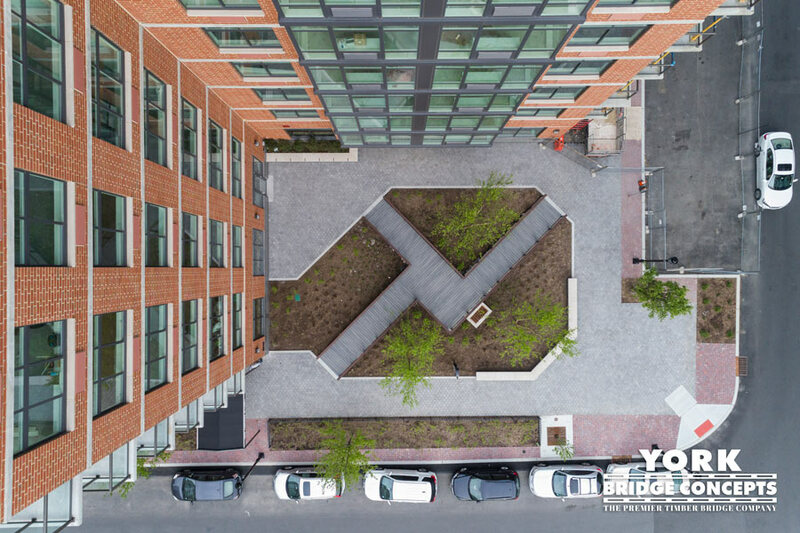 Explore our project galleries. 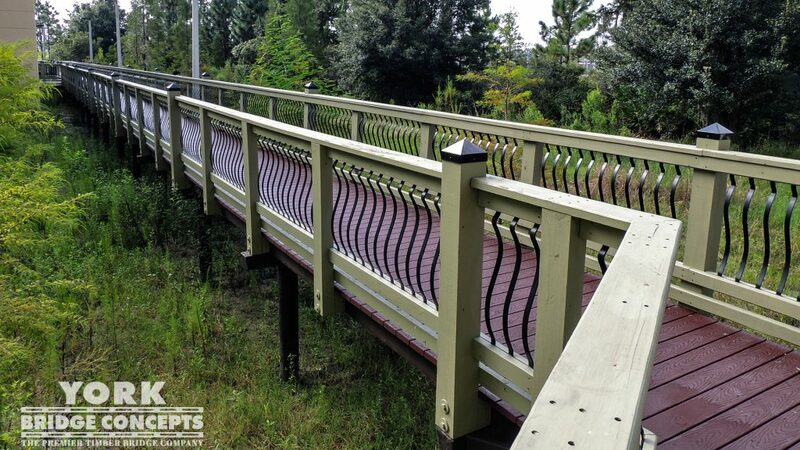 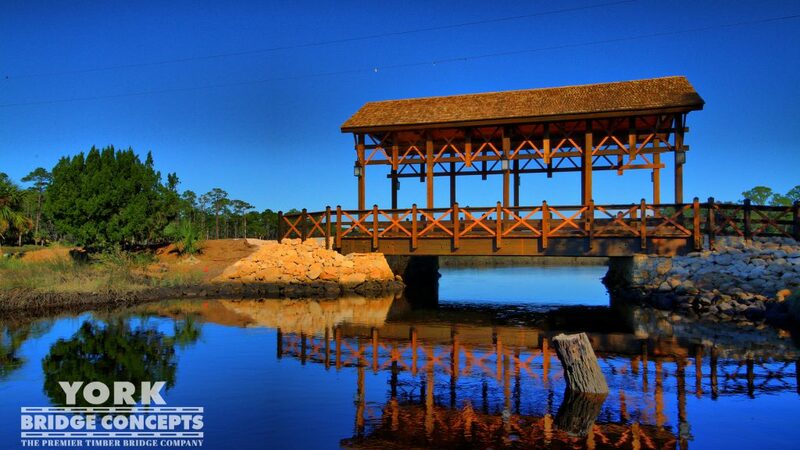 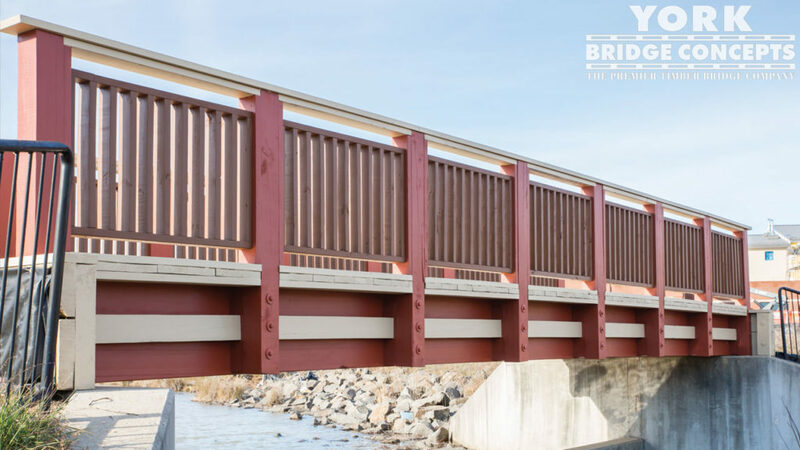 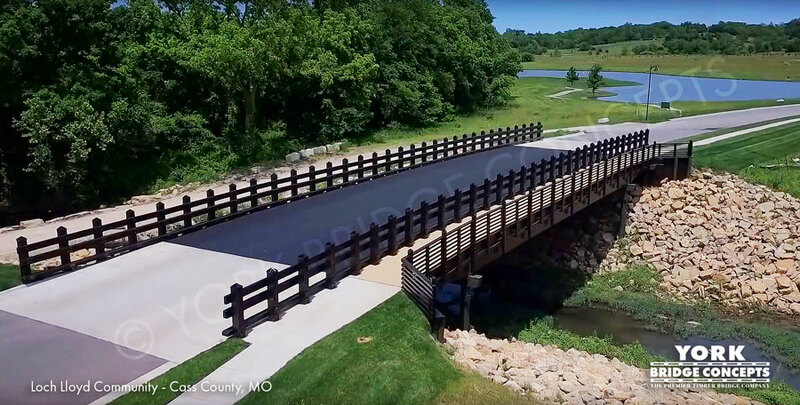 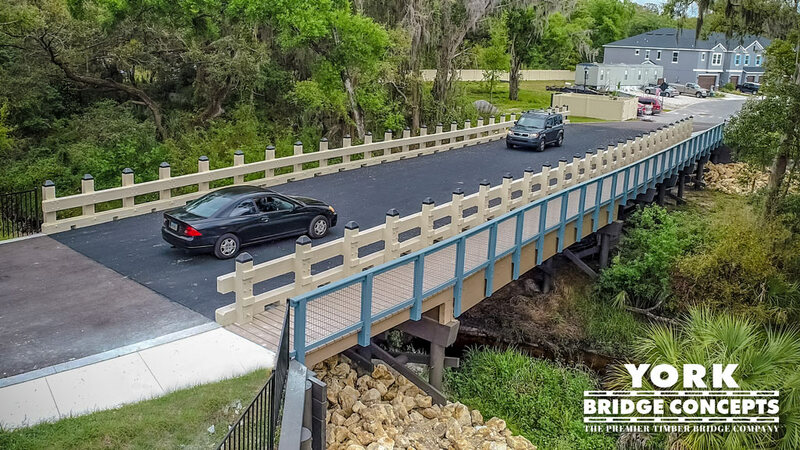 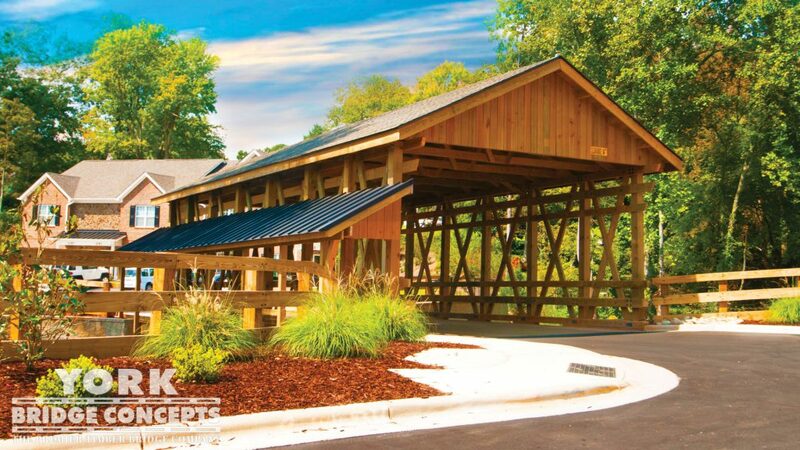 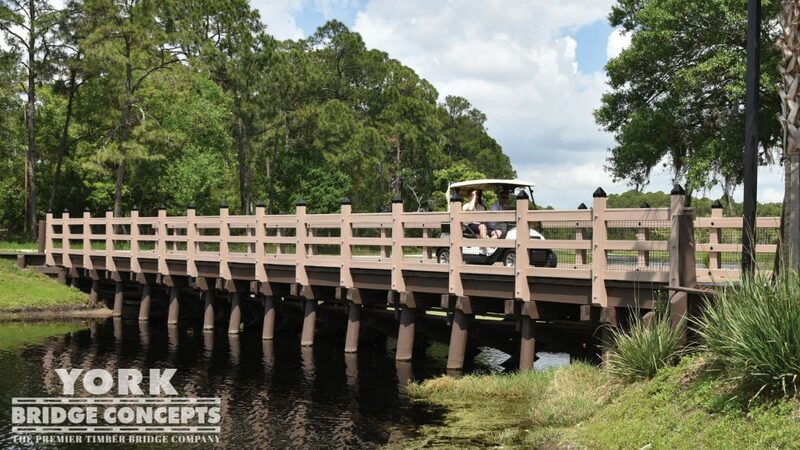 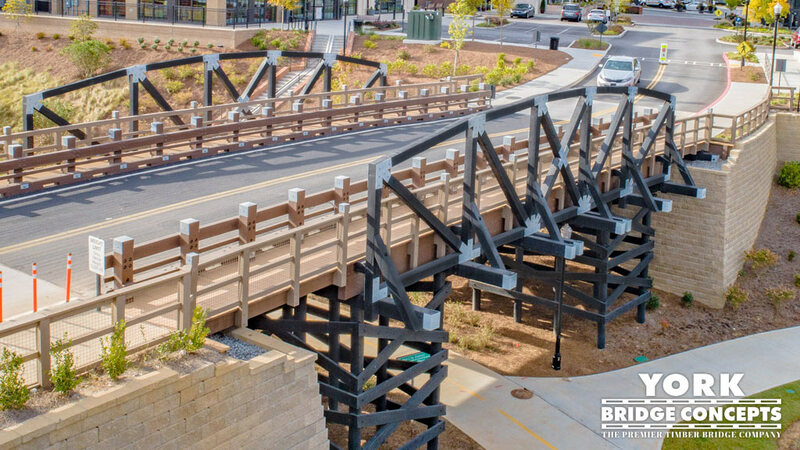 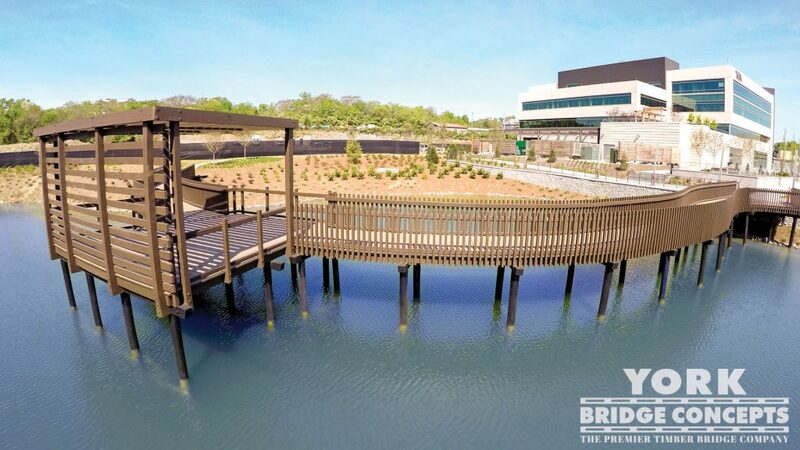 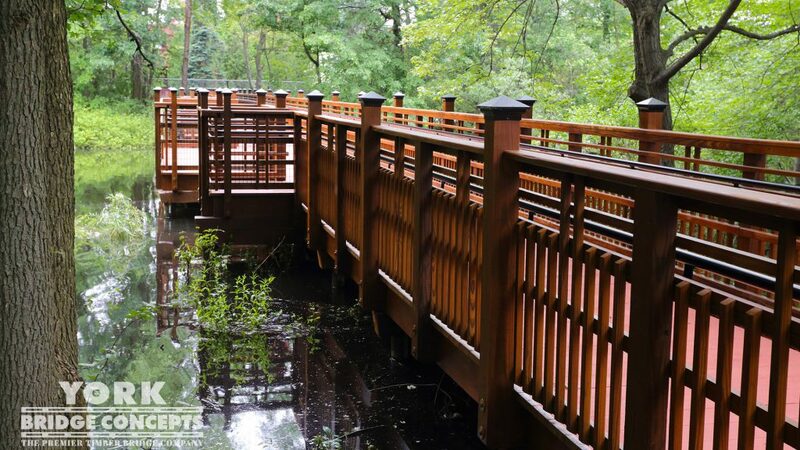 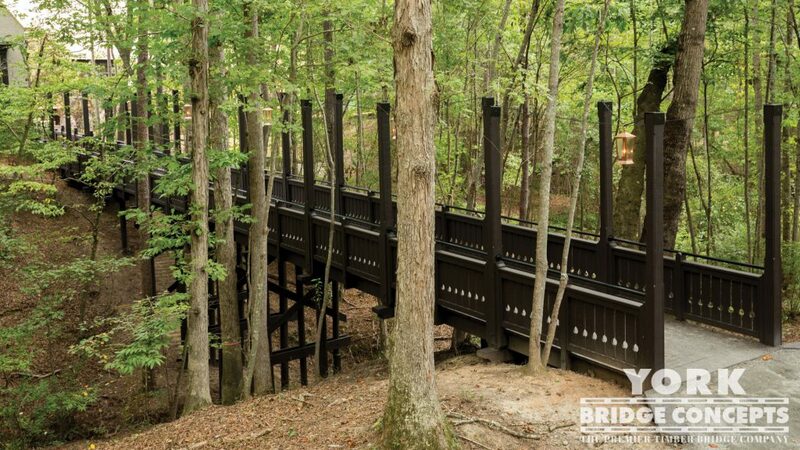 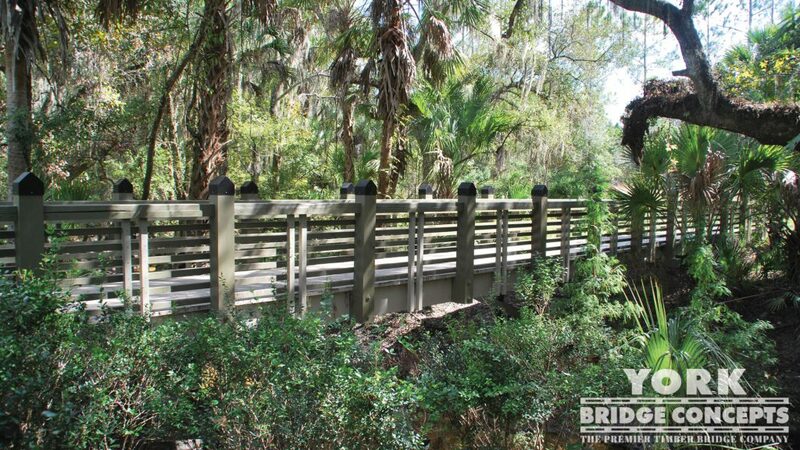 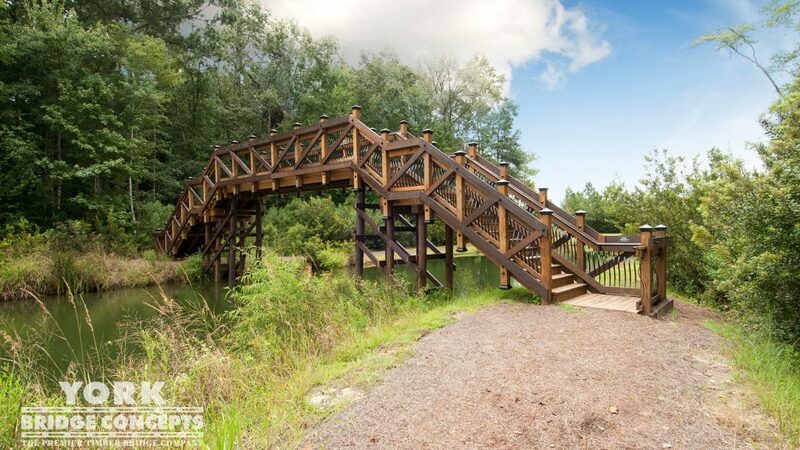 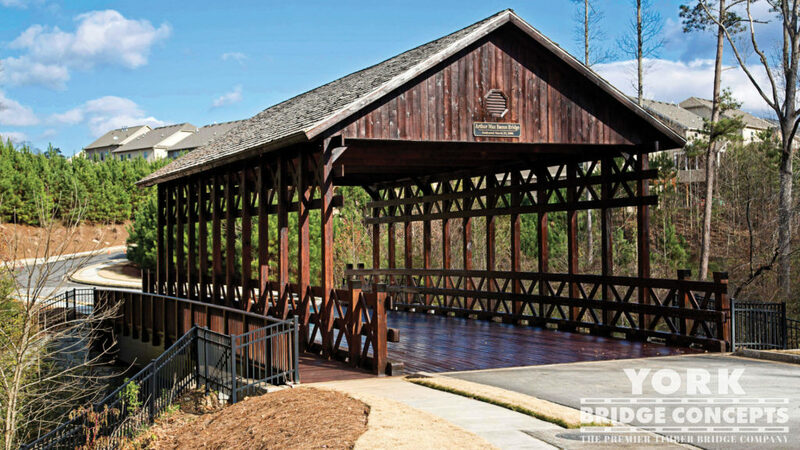 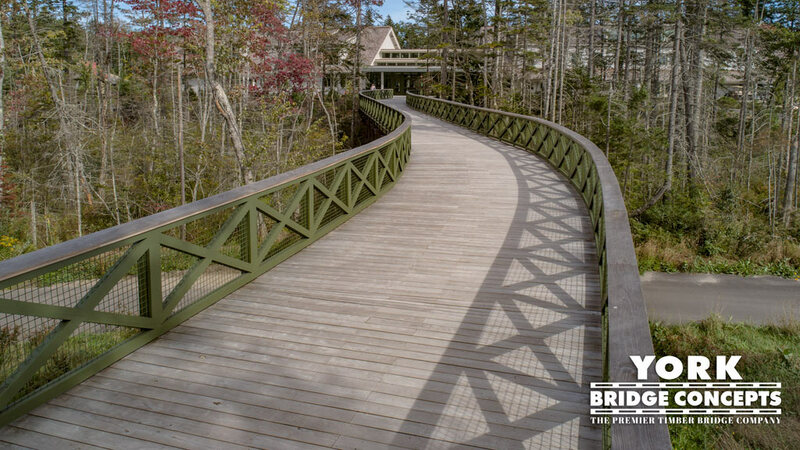 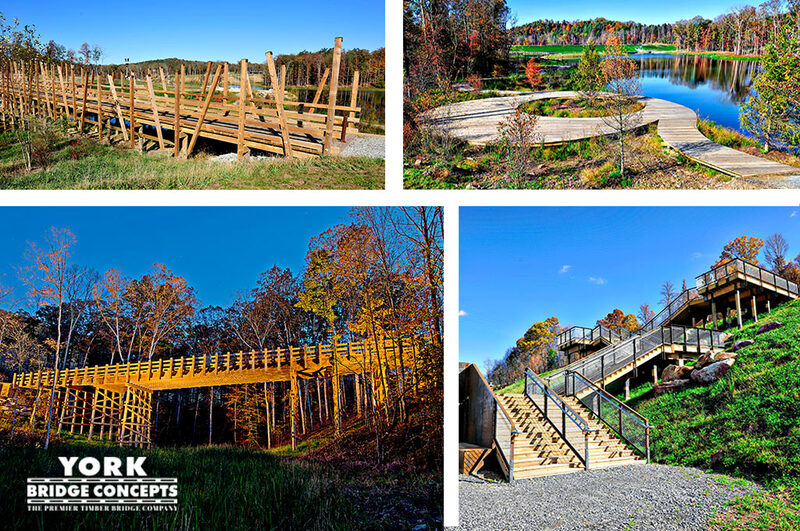 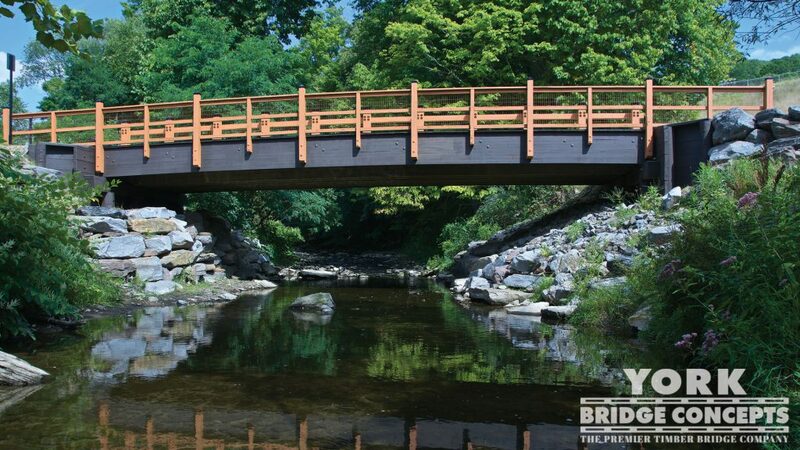 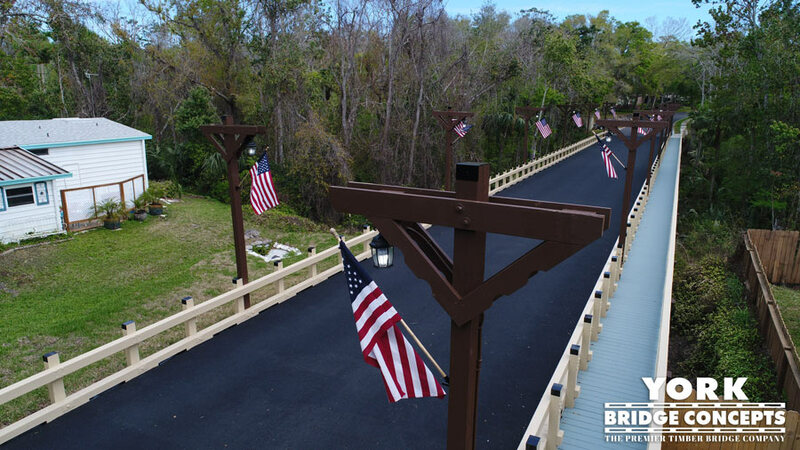 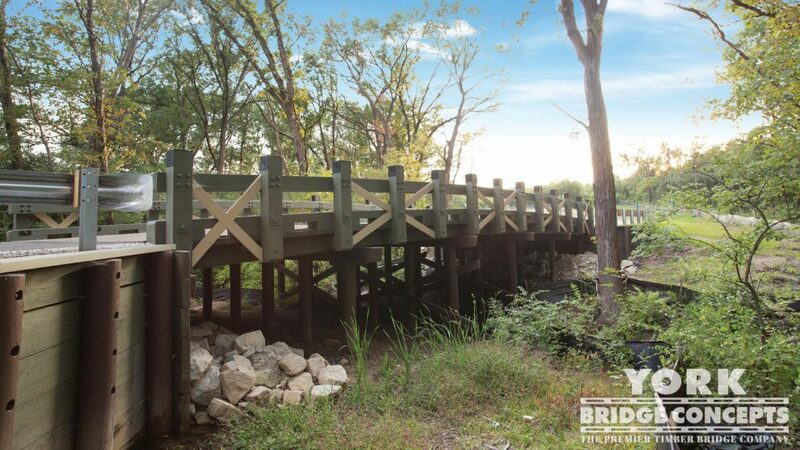 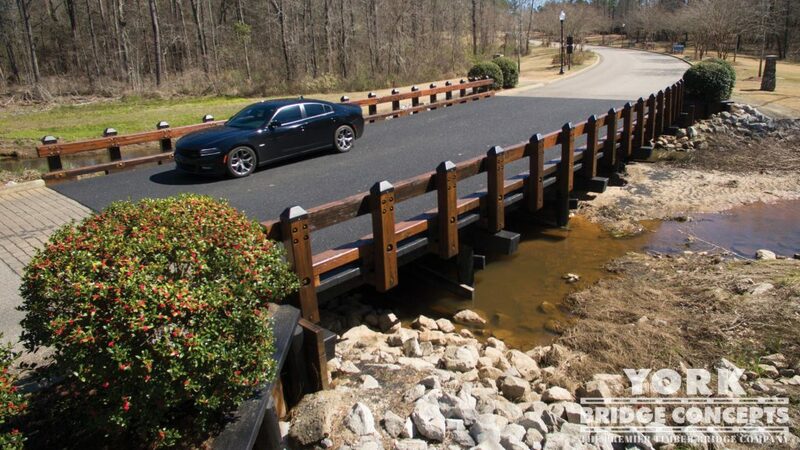 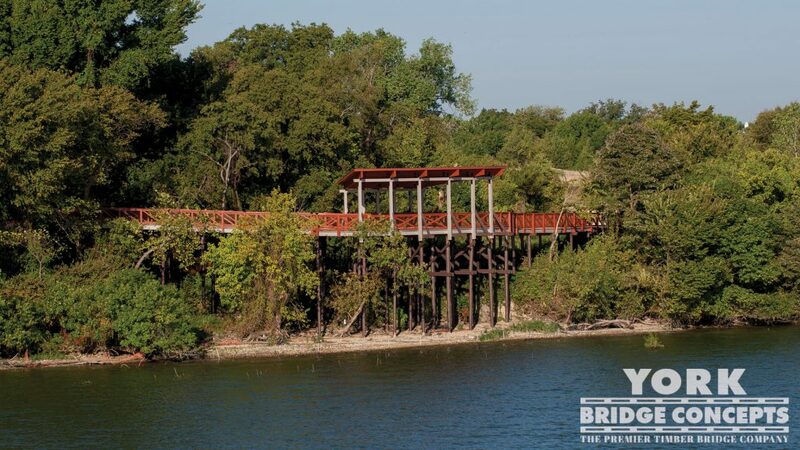 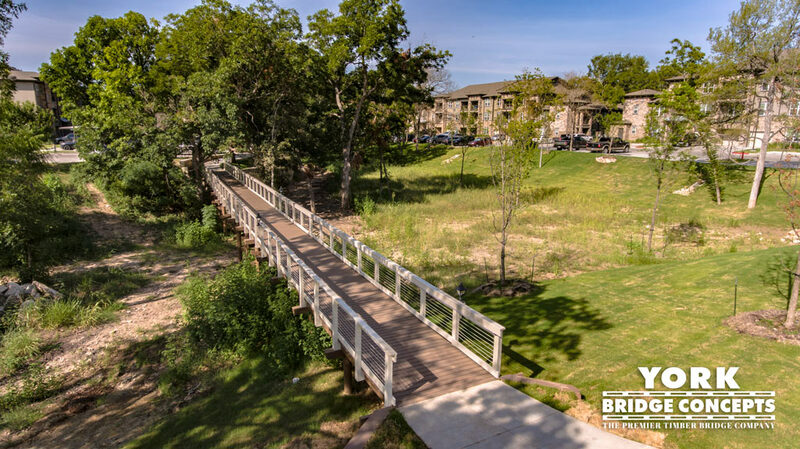 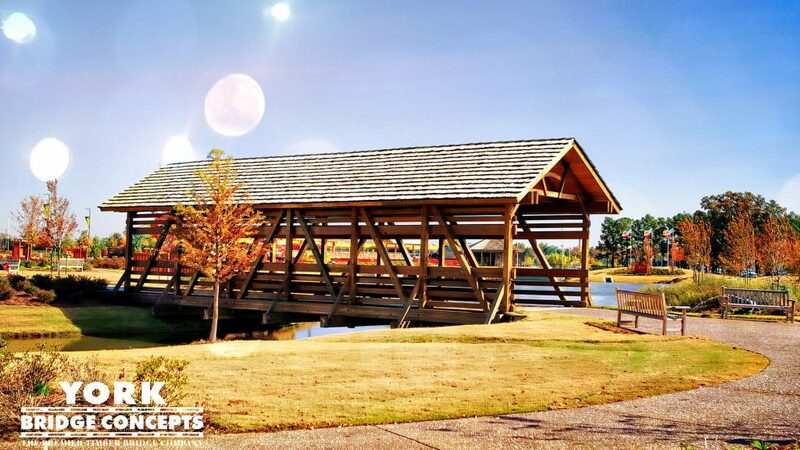 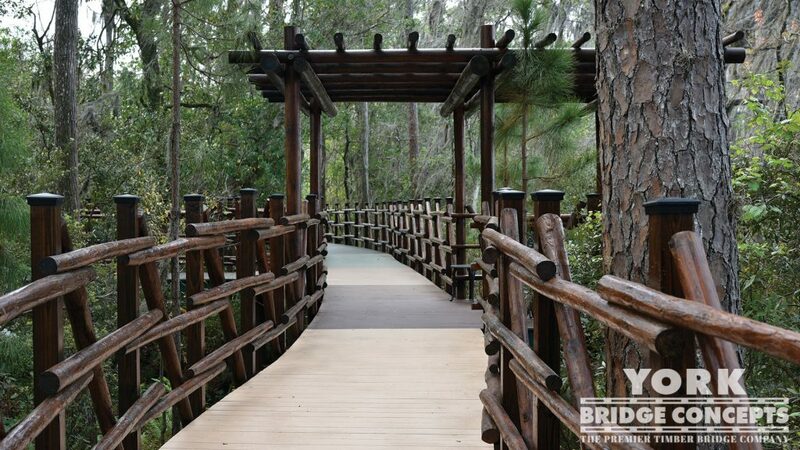 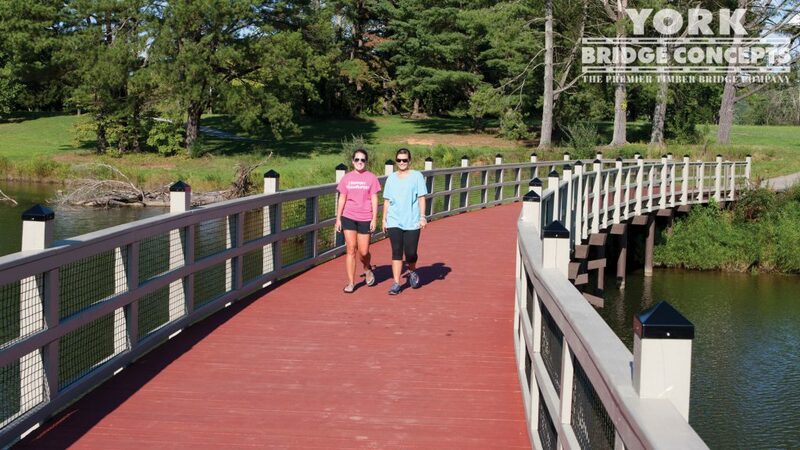 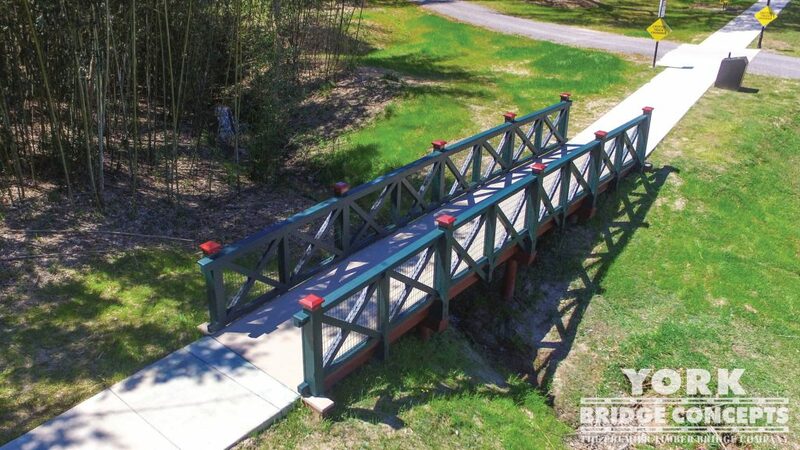 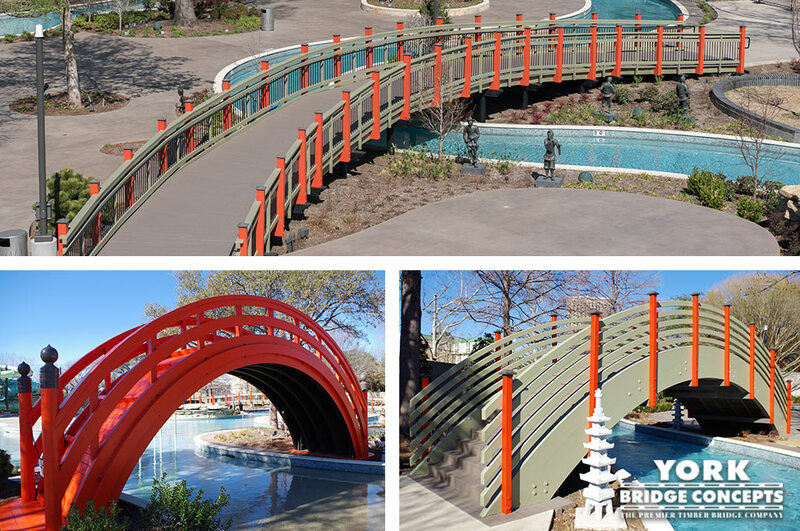 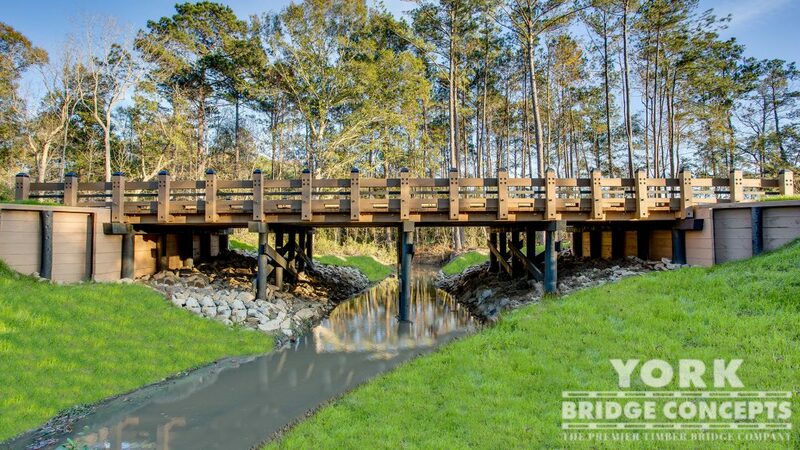 We are recognized as master bridge builders, because of our expert timber bridge construction, unparalleled creativity, & leaving no detail untouched. 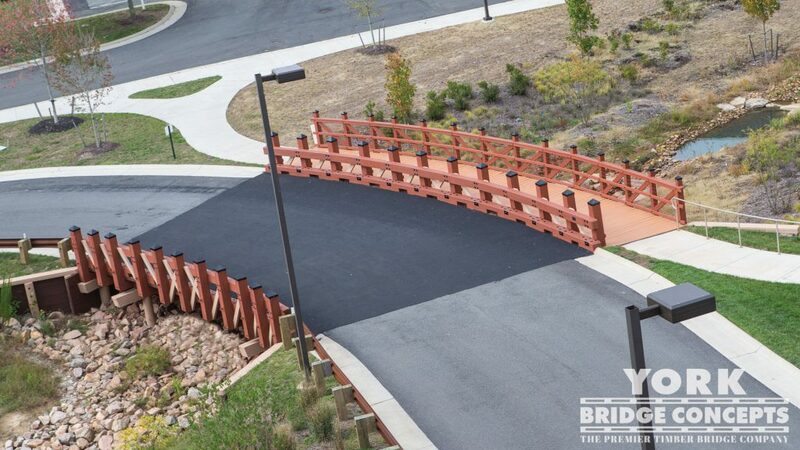 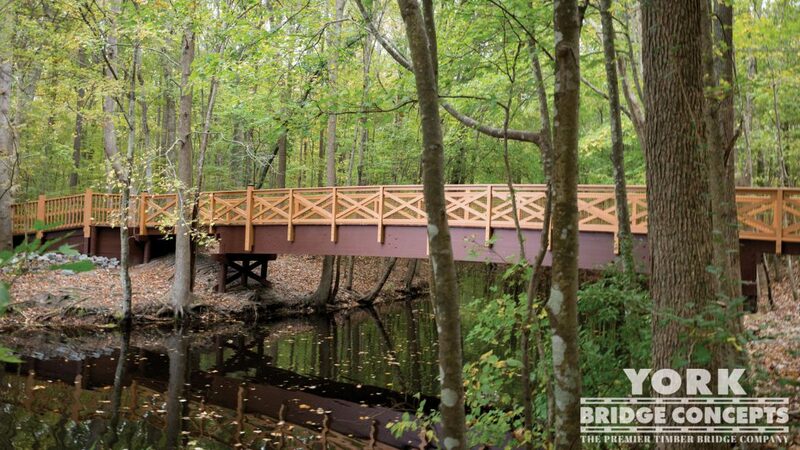 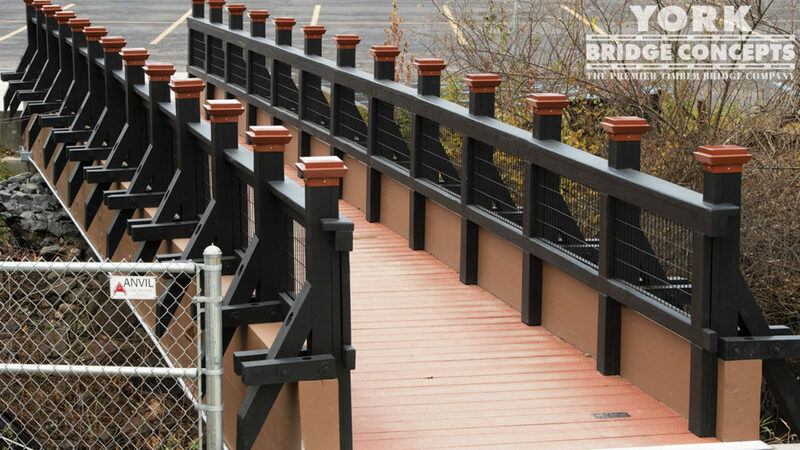 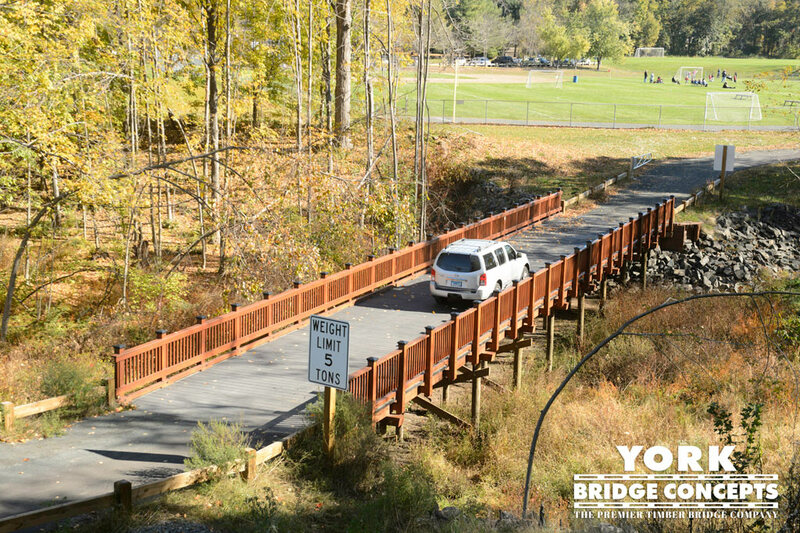 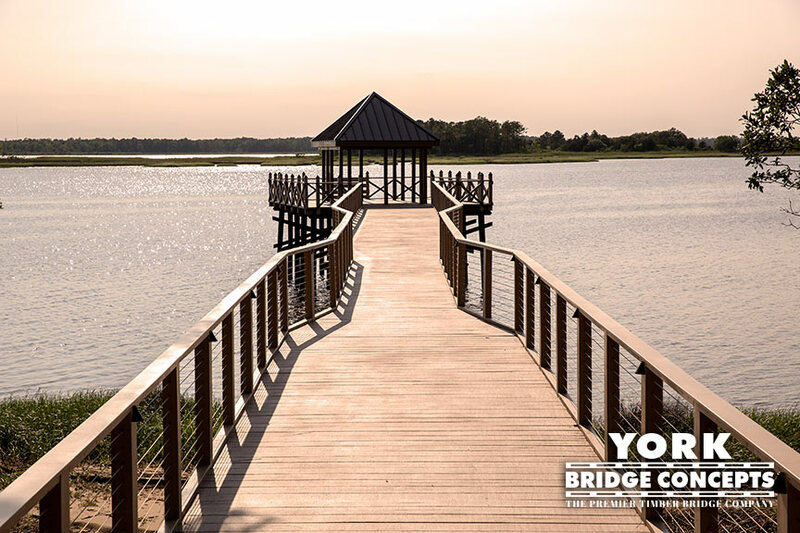 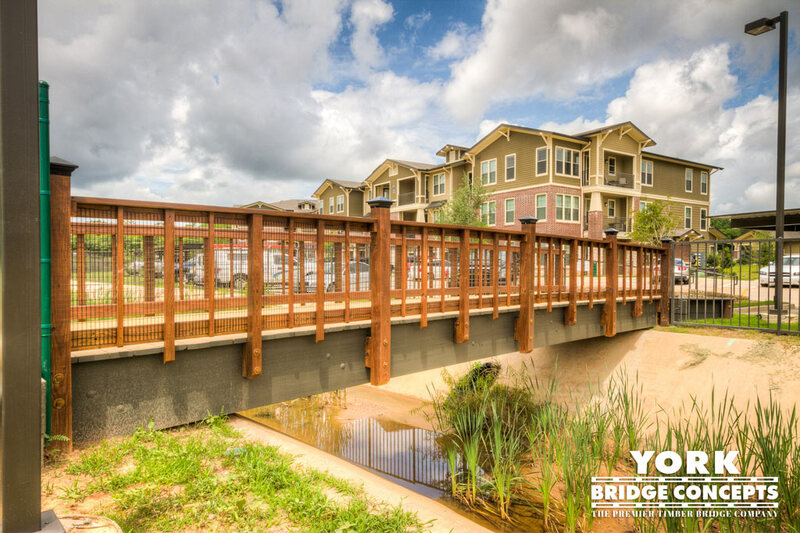 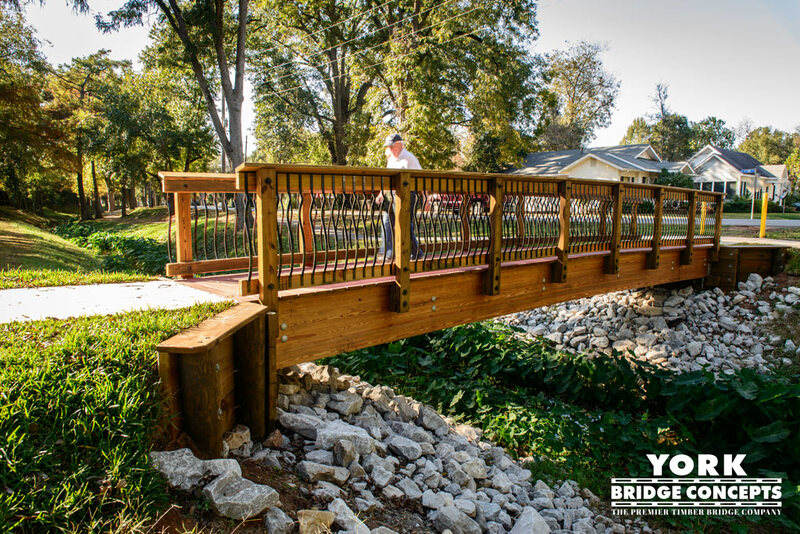 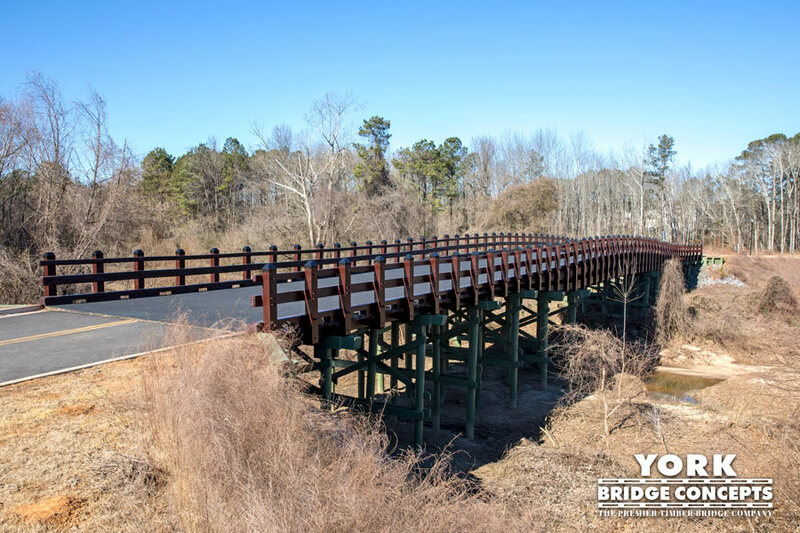 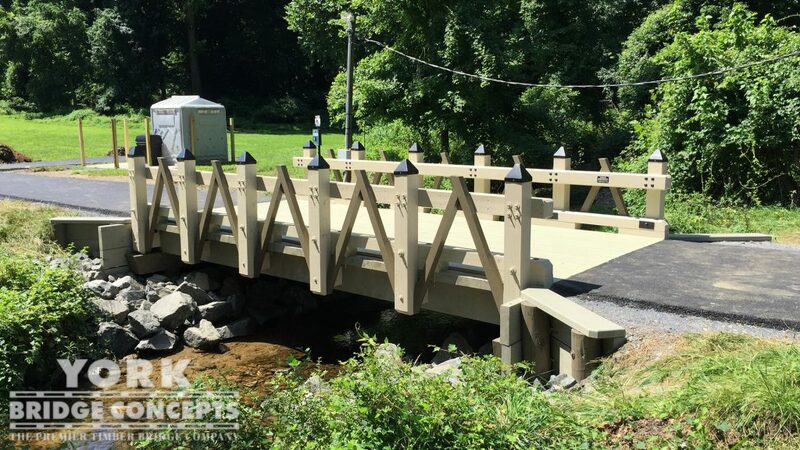 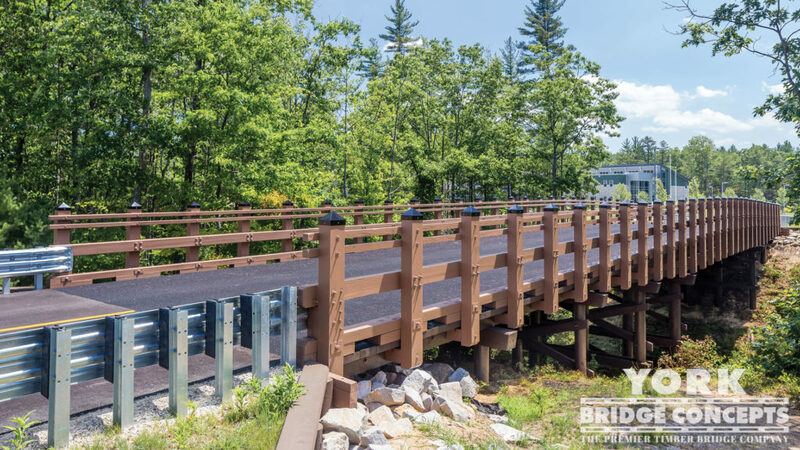 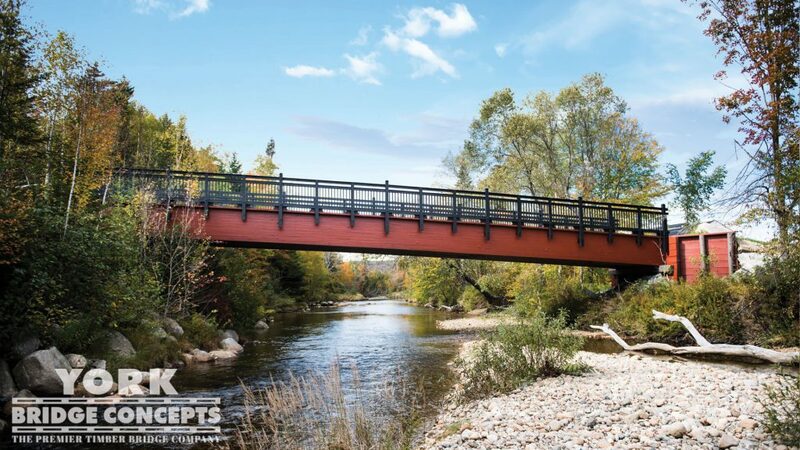 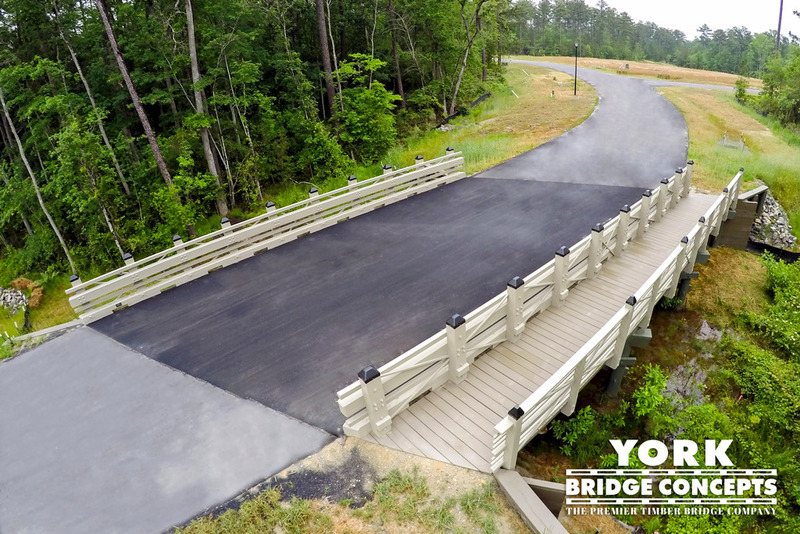 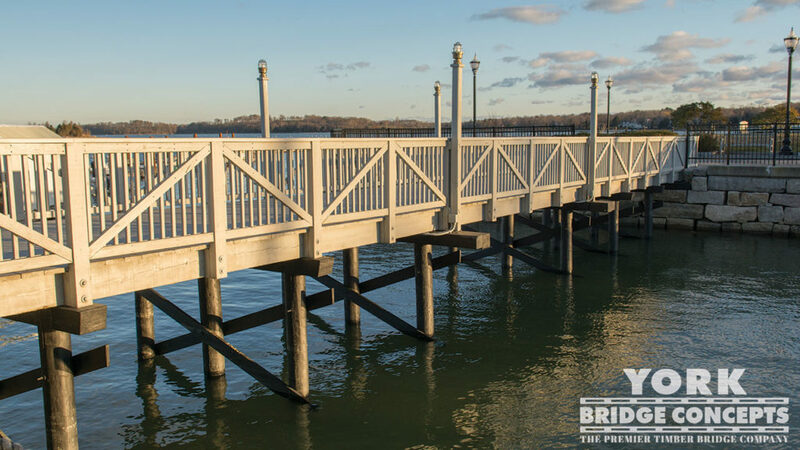 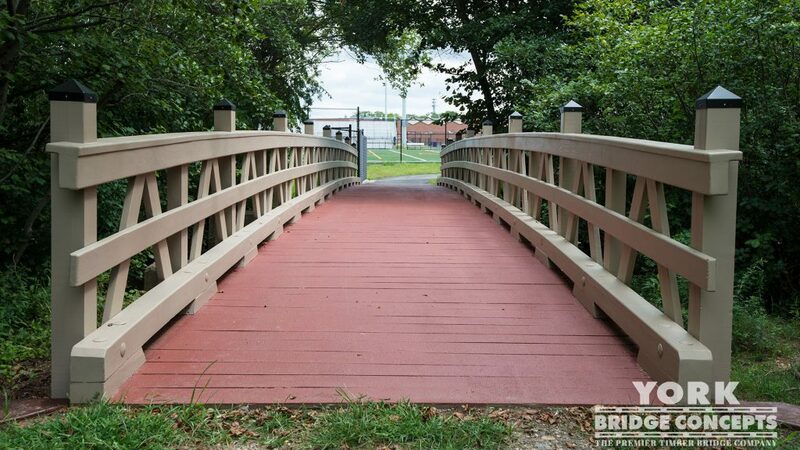 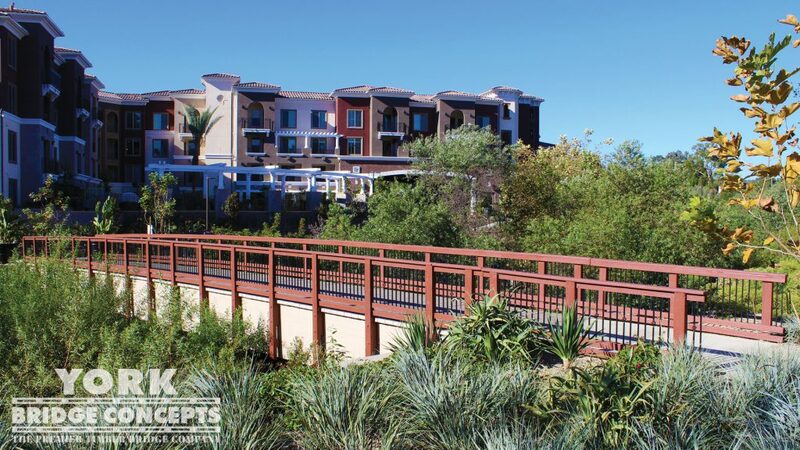 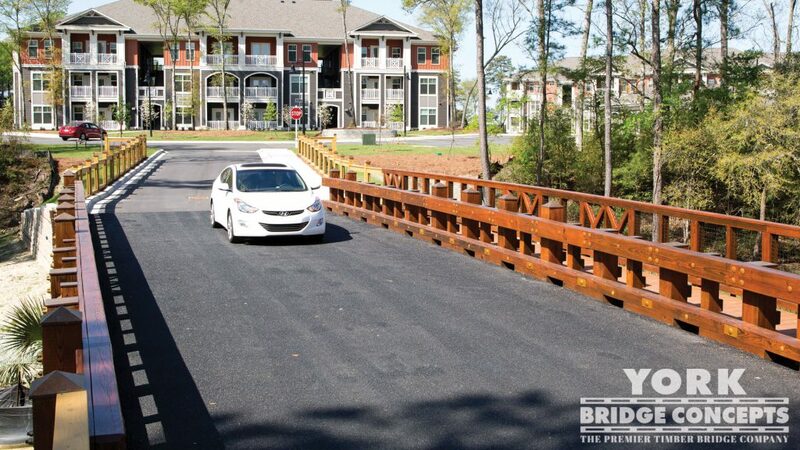 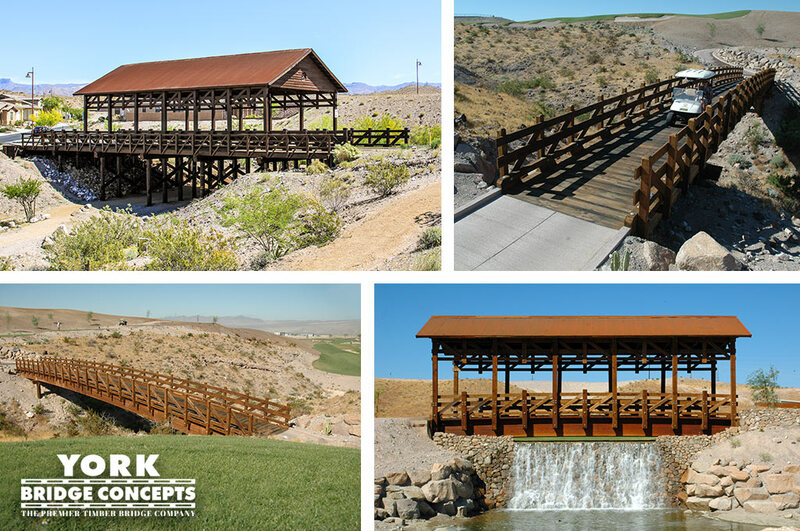 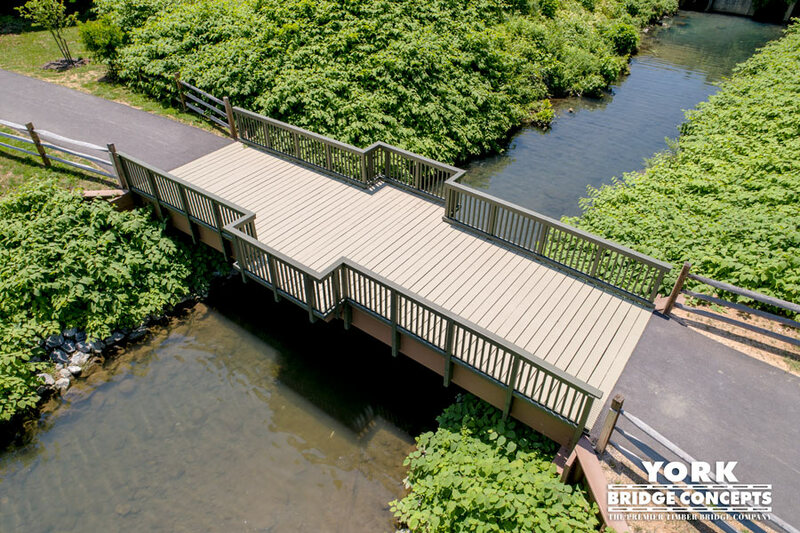 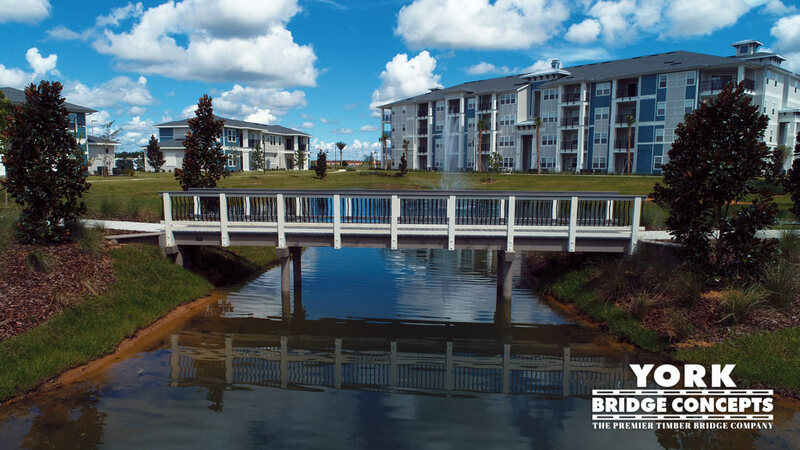 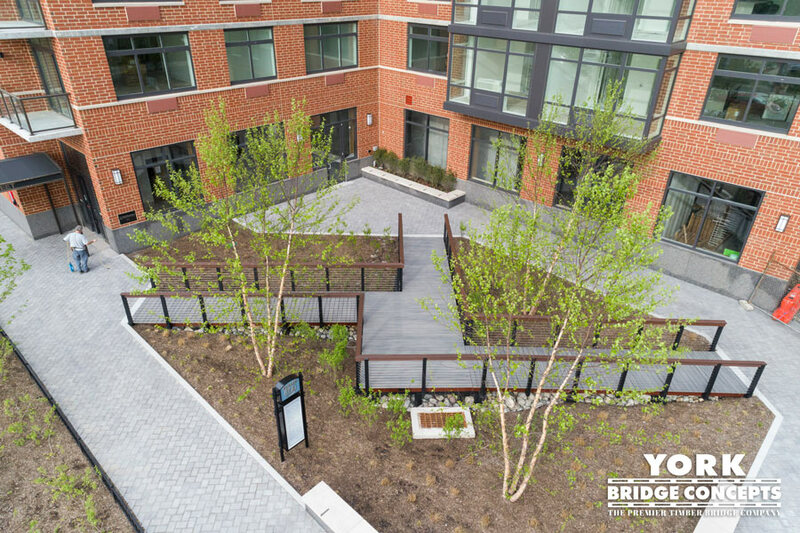 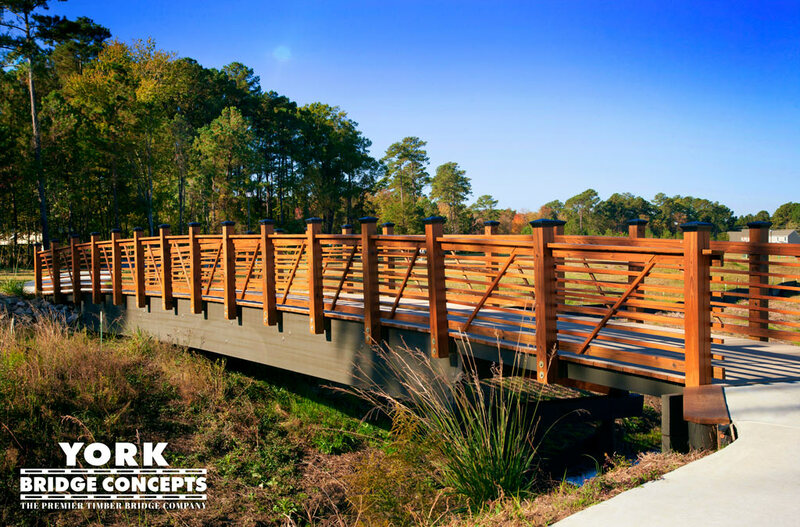 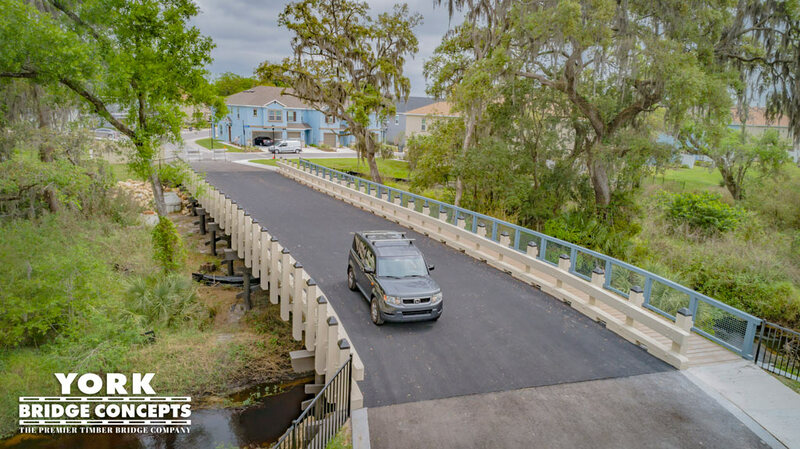 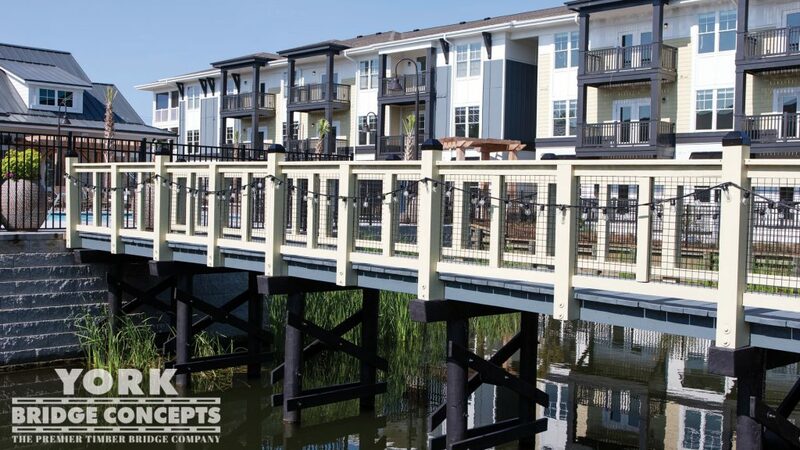 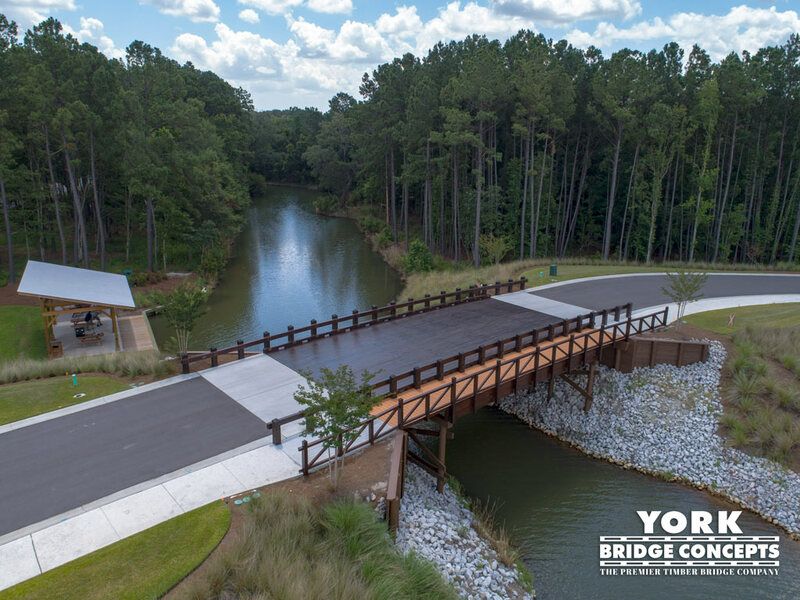 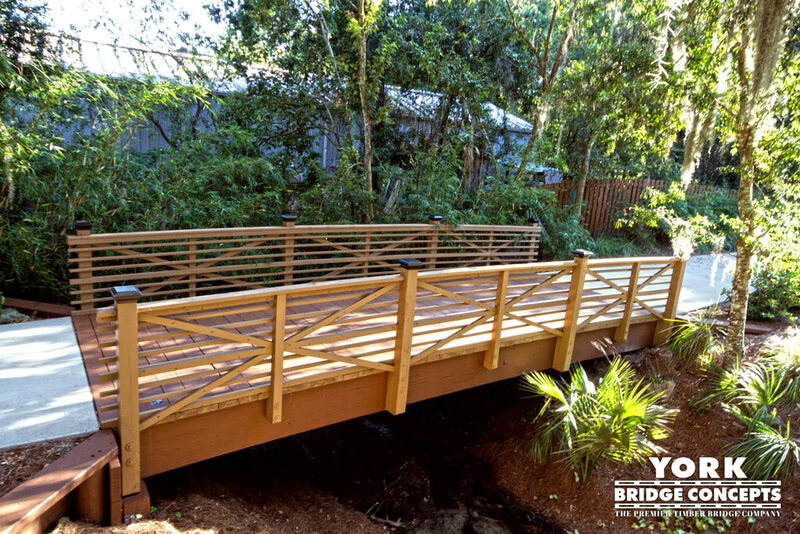 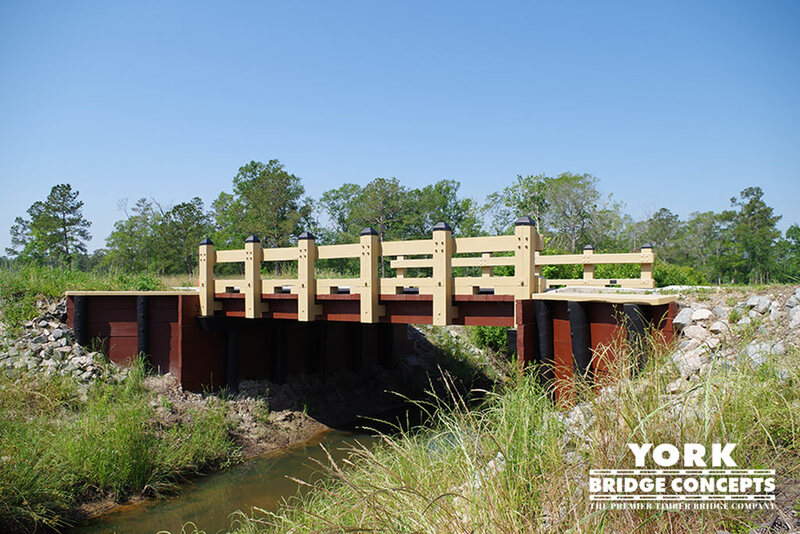 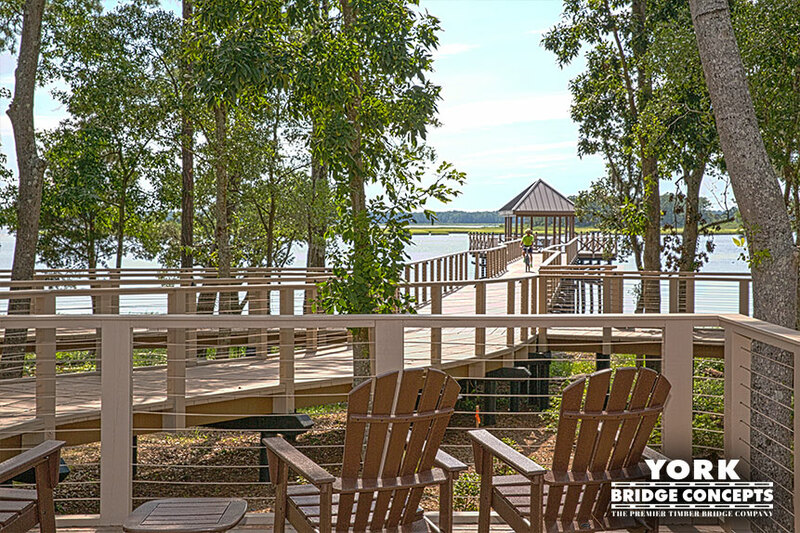 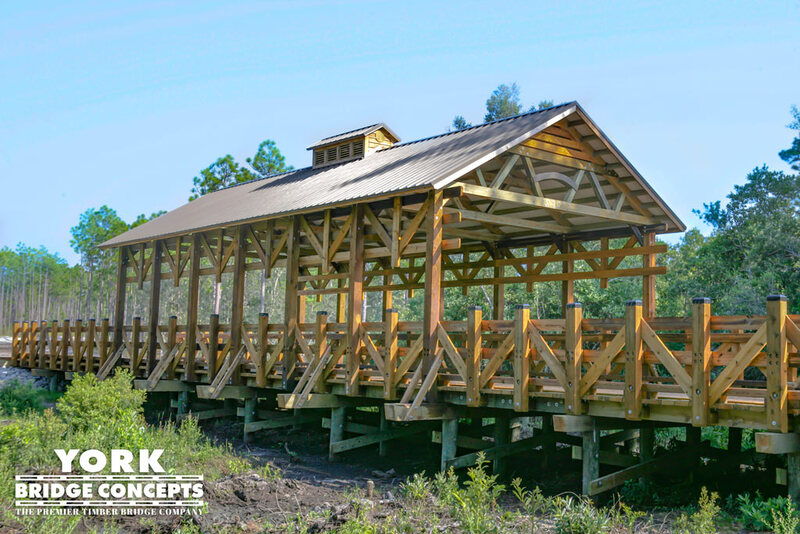 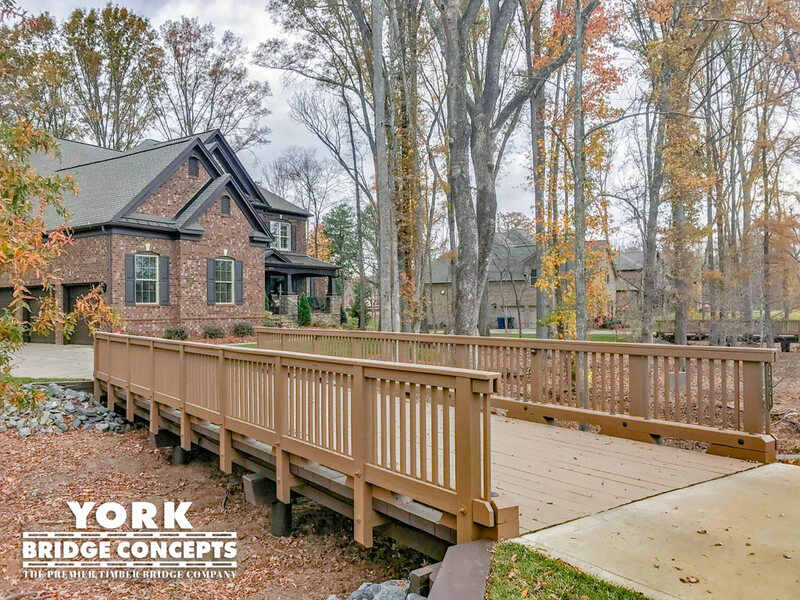 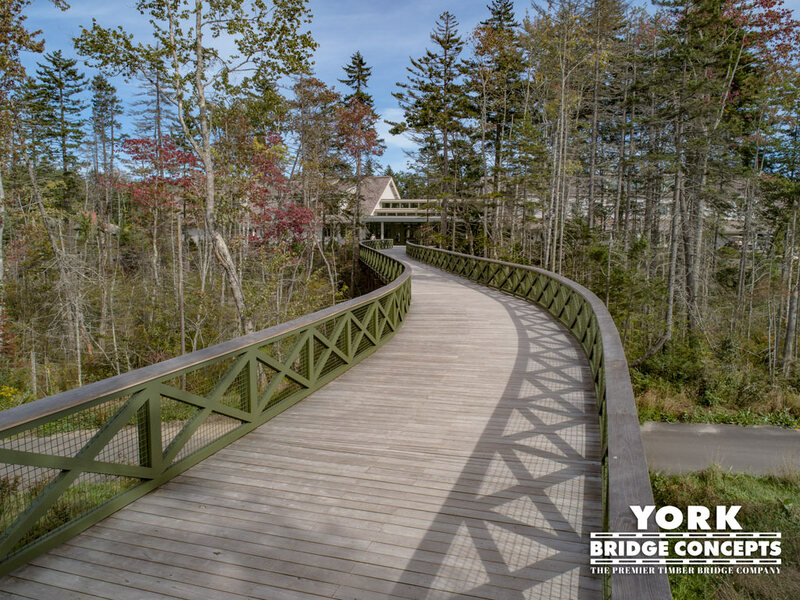 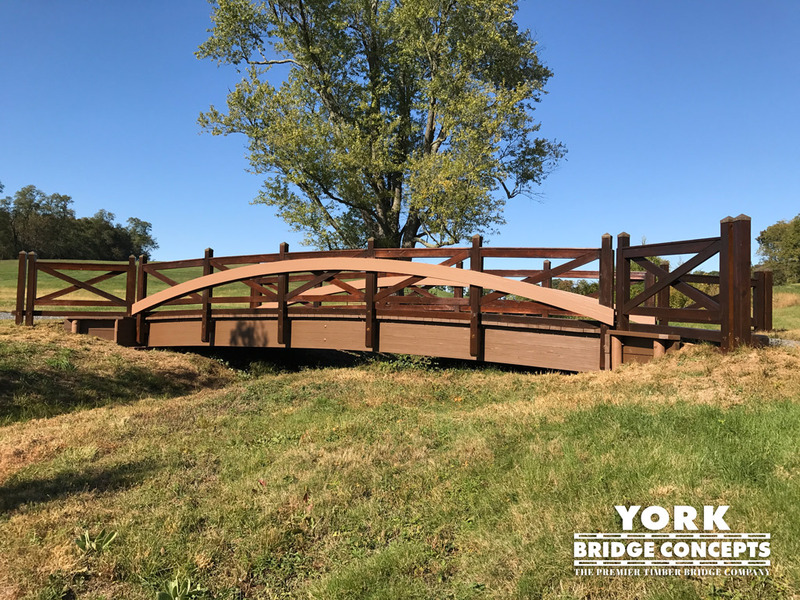 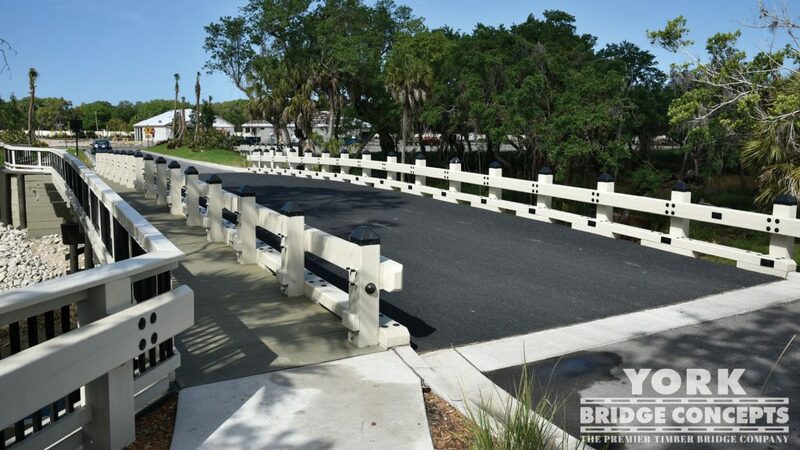 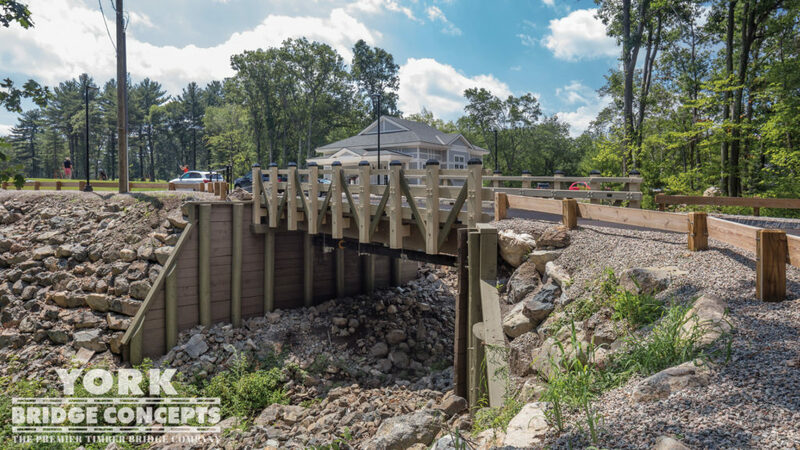 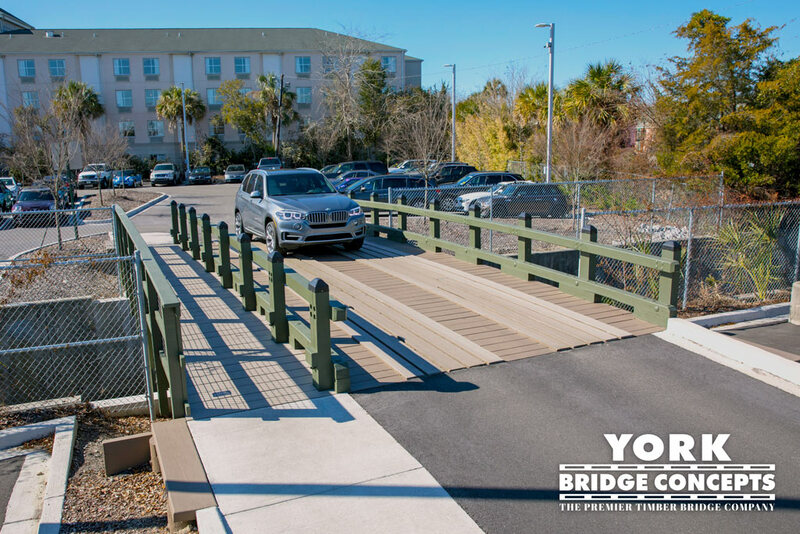 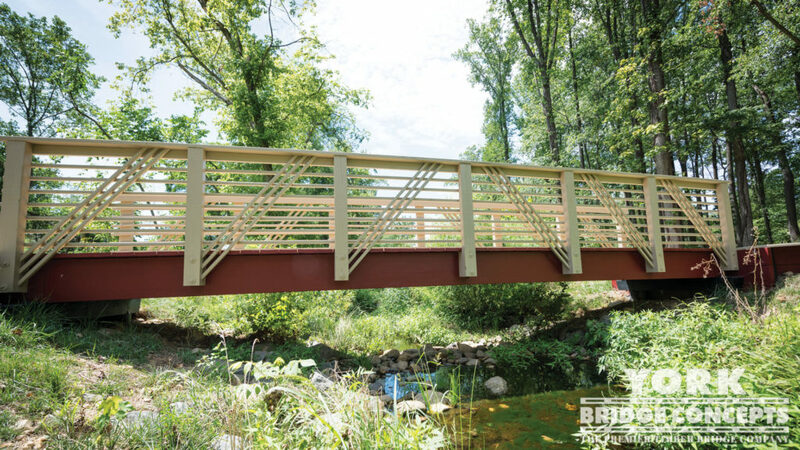 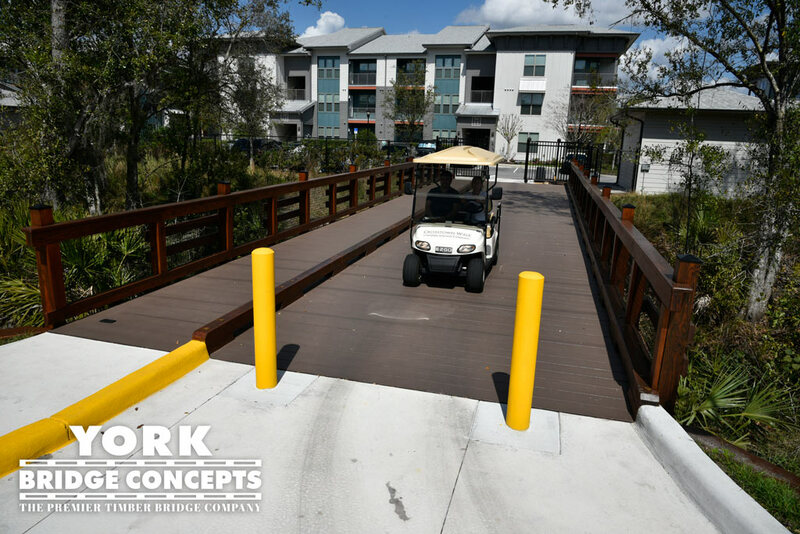 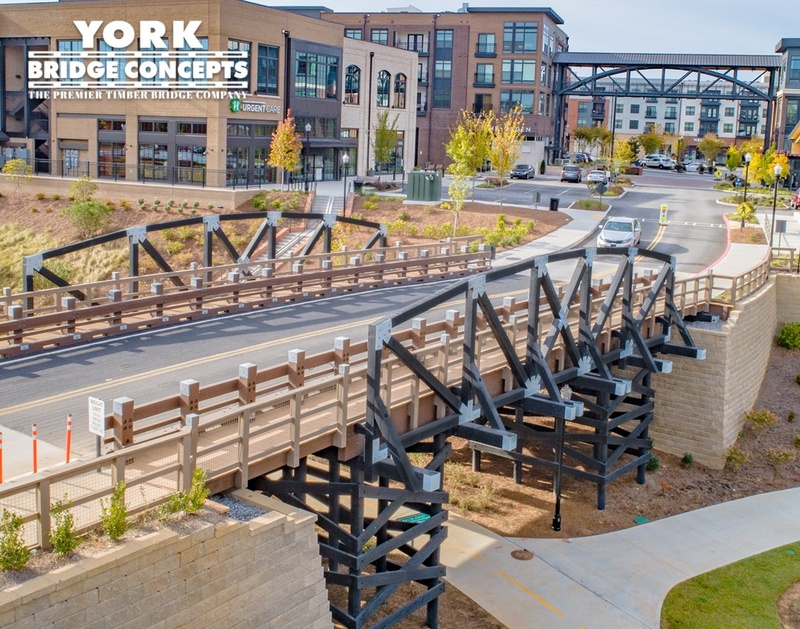 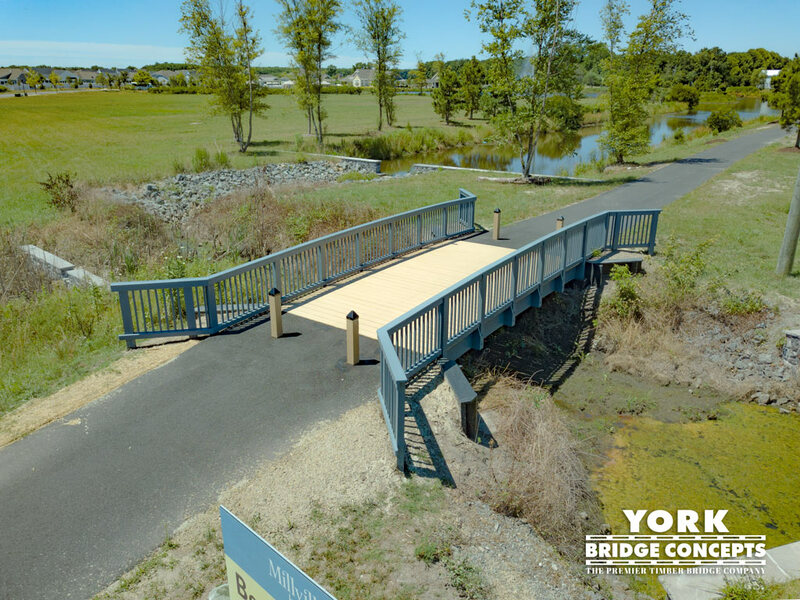 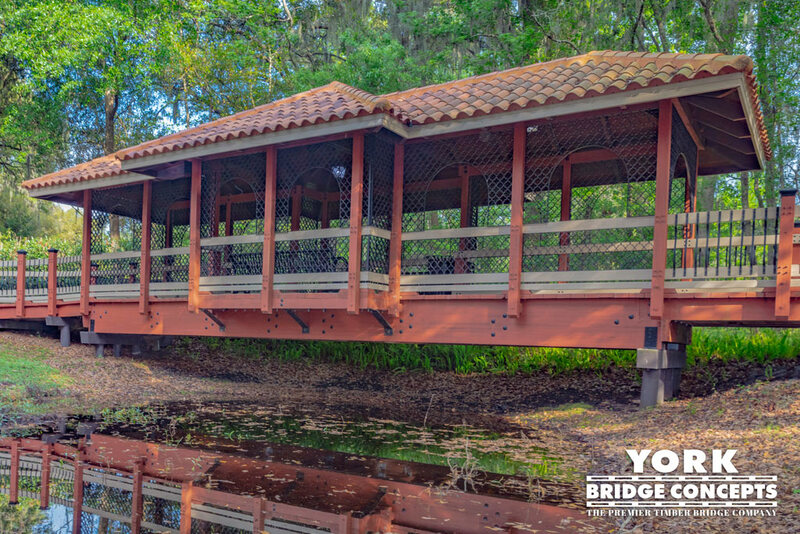 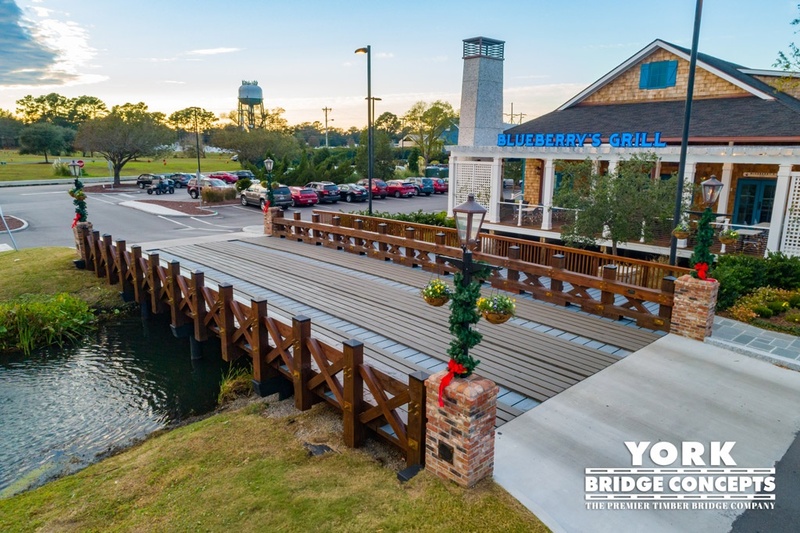 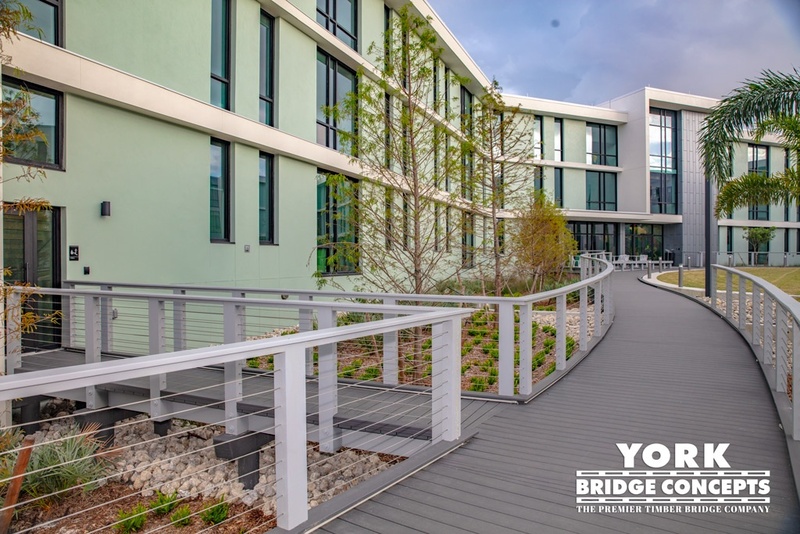 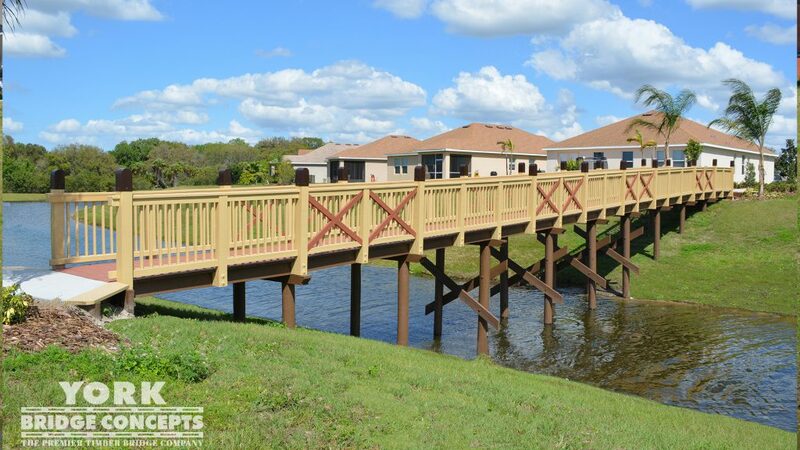 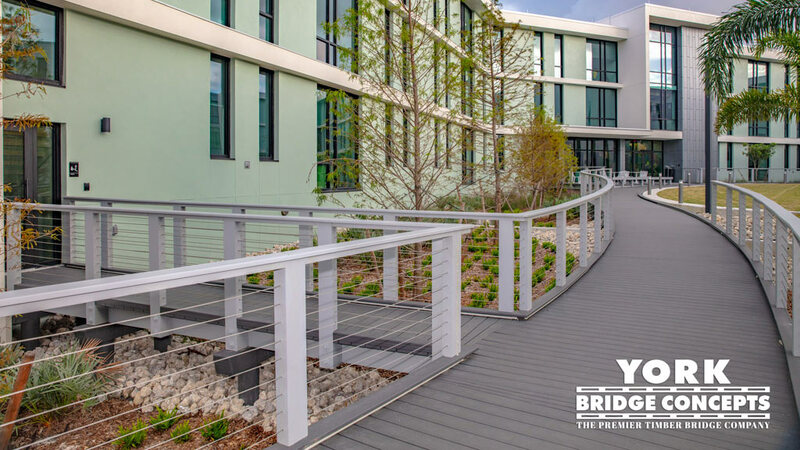 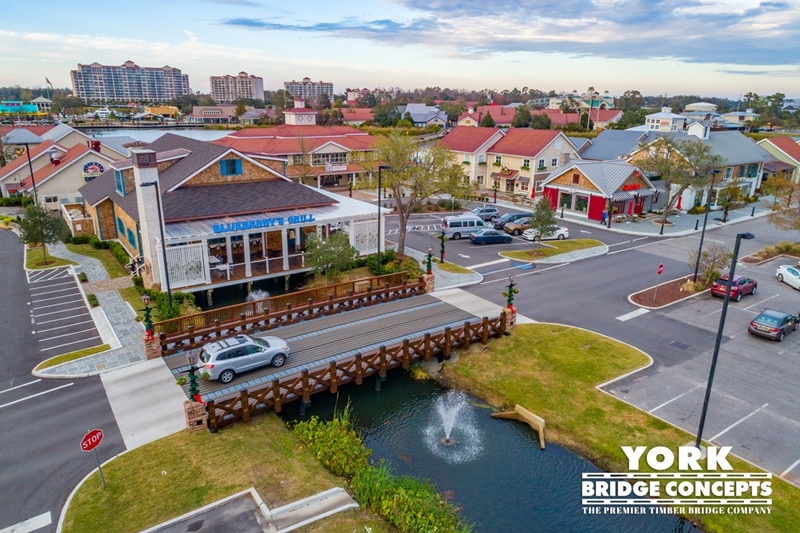 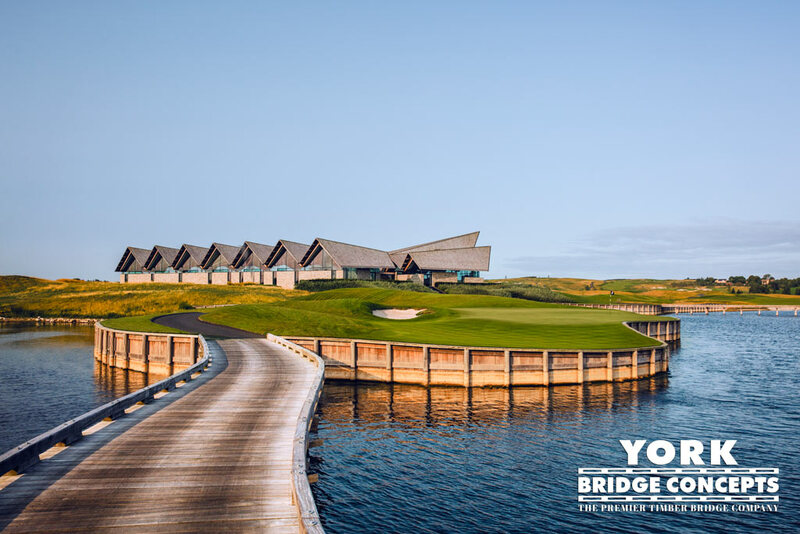 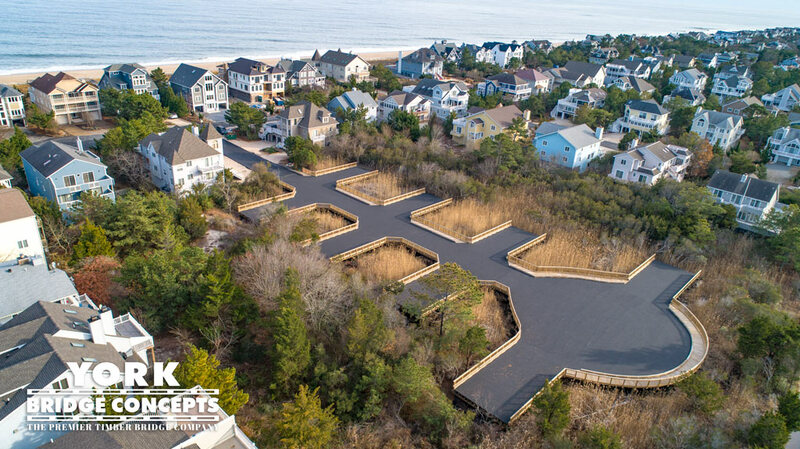 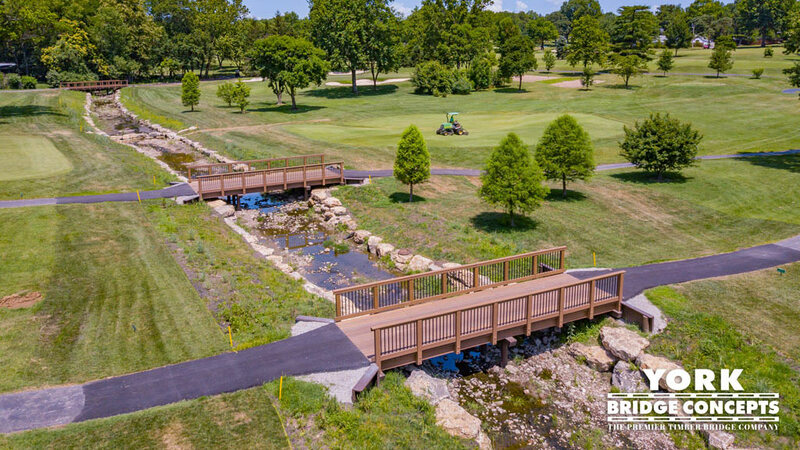 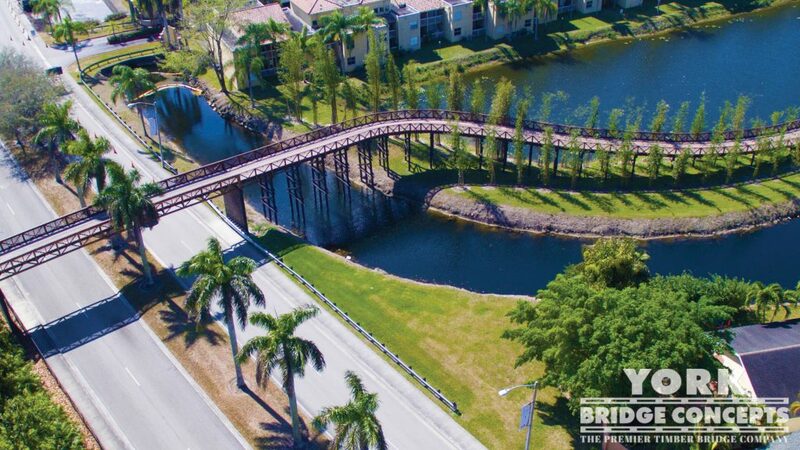 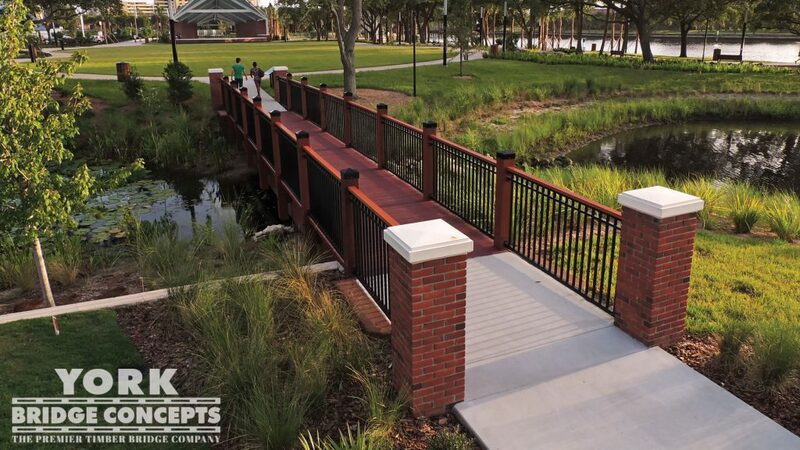 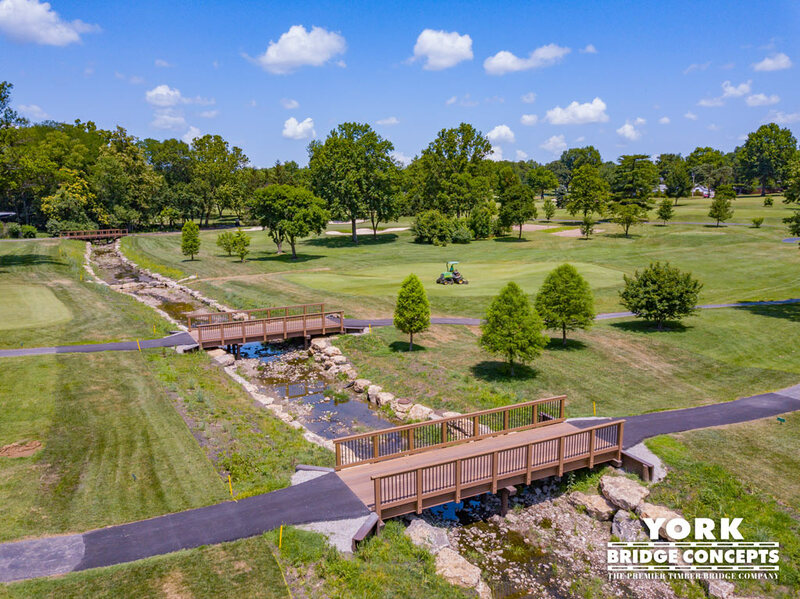 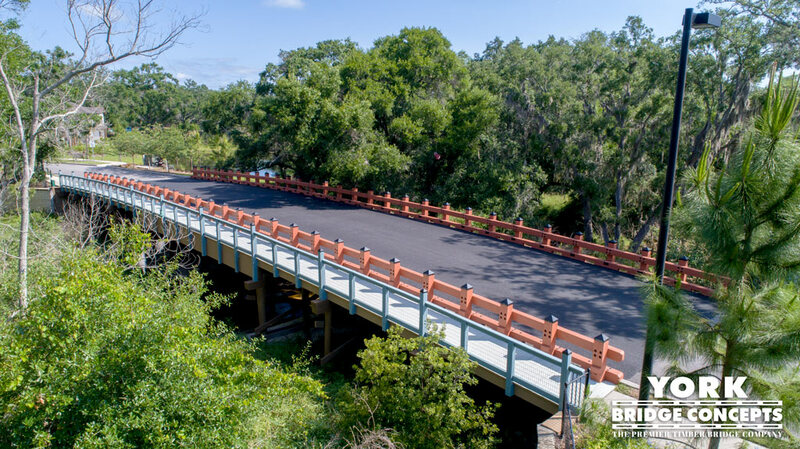 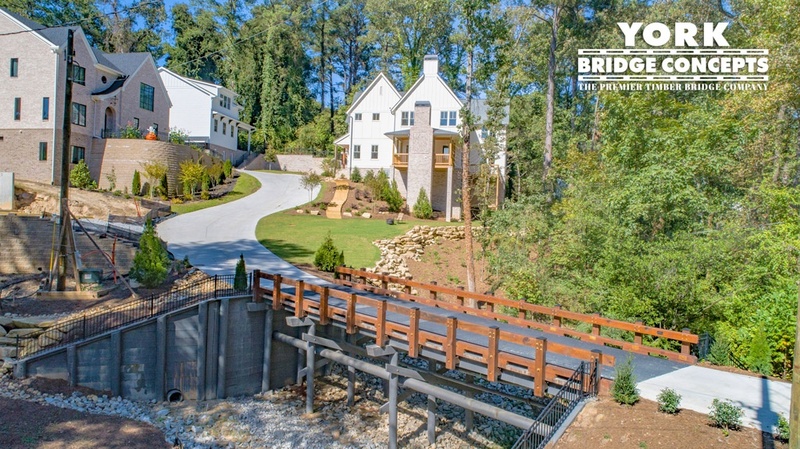 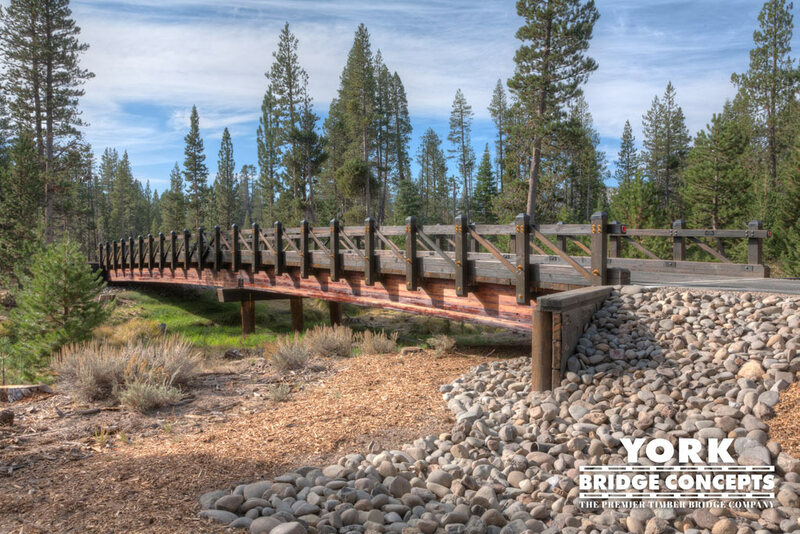 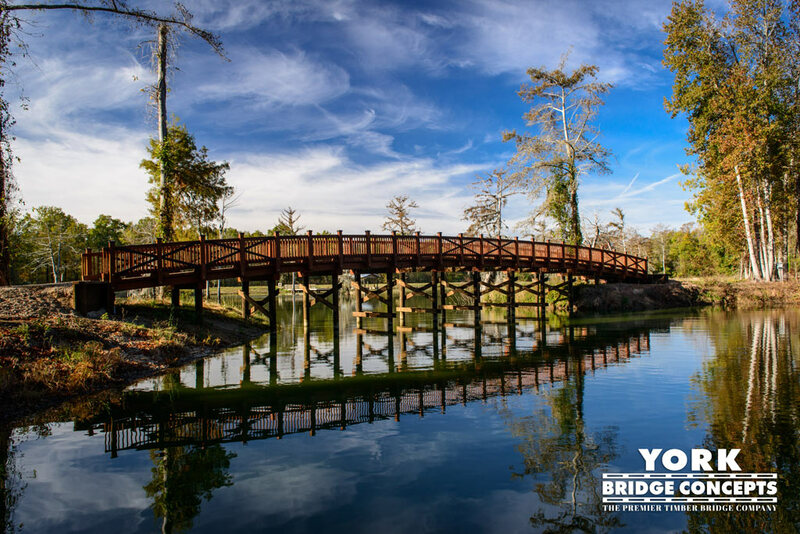 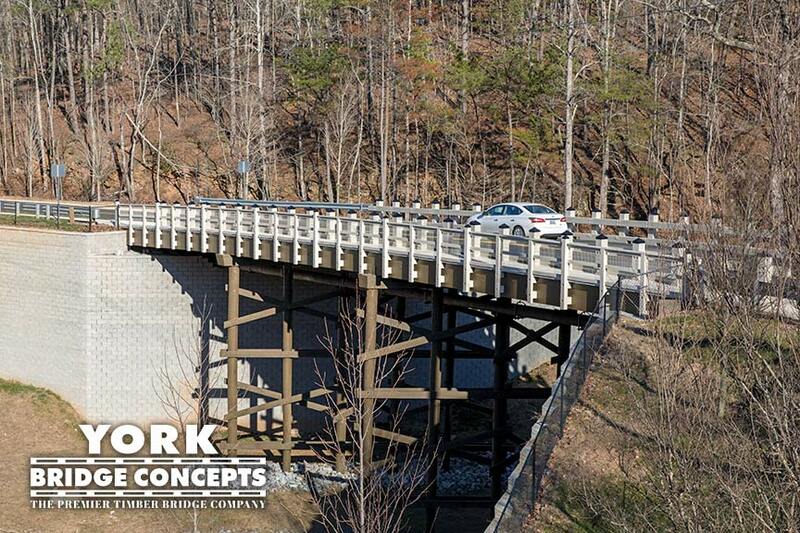 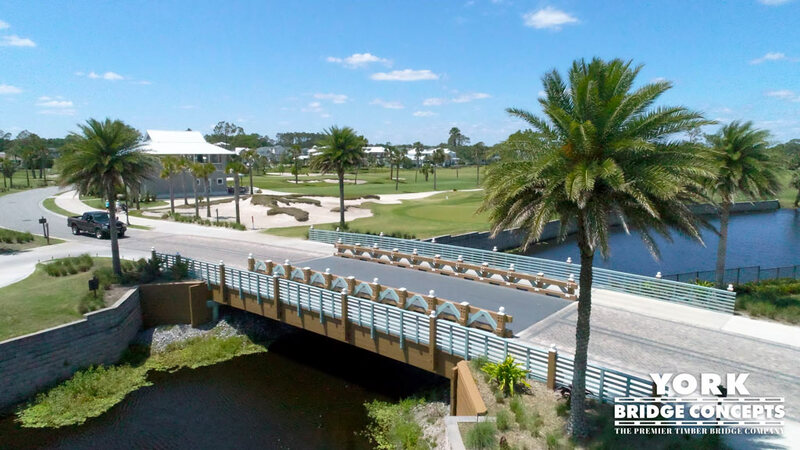 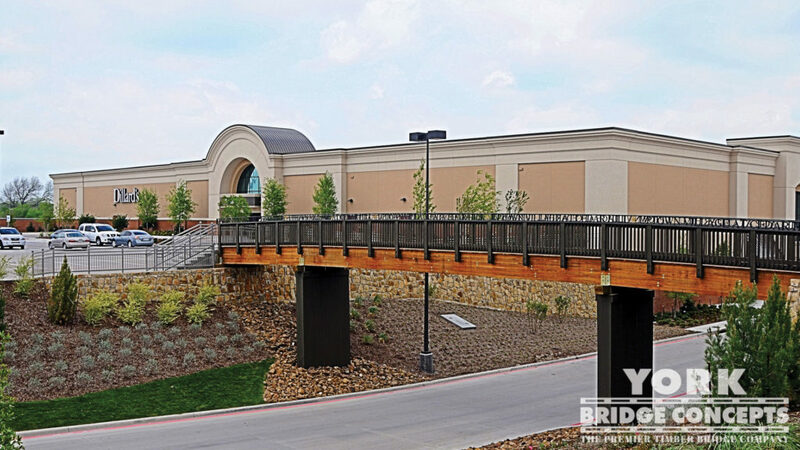 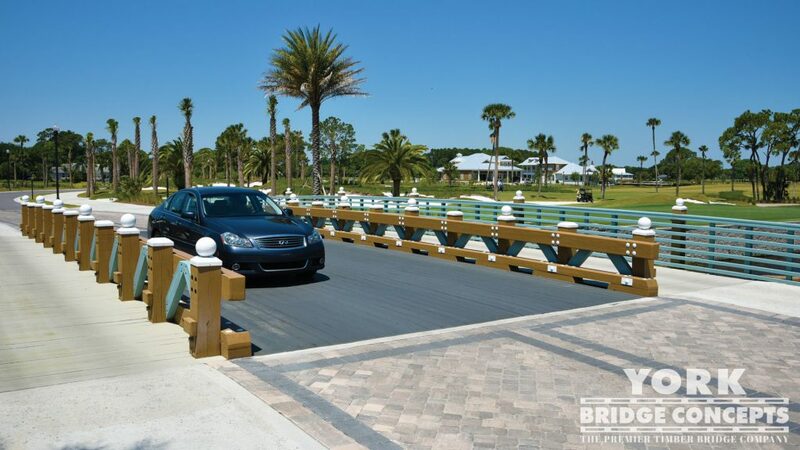 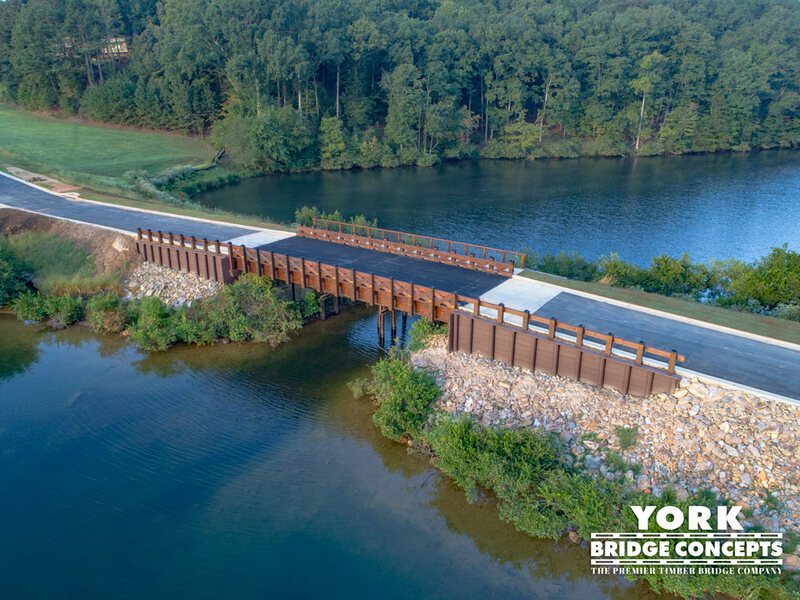 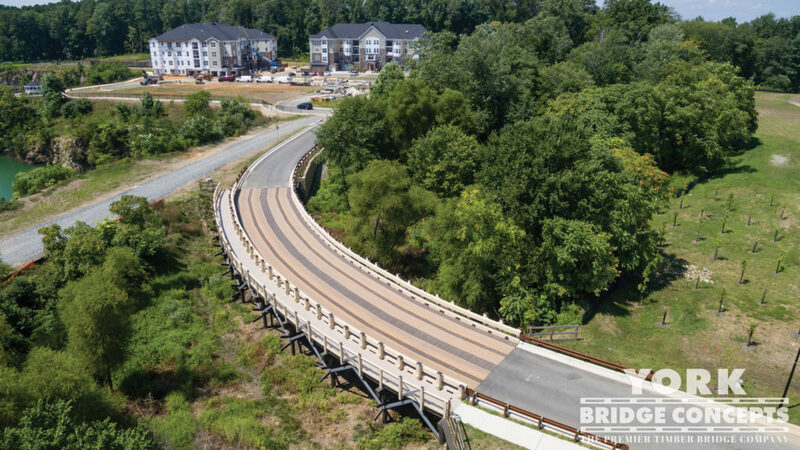 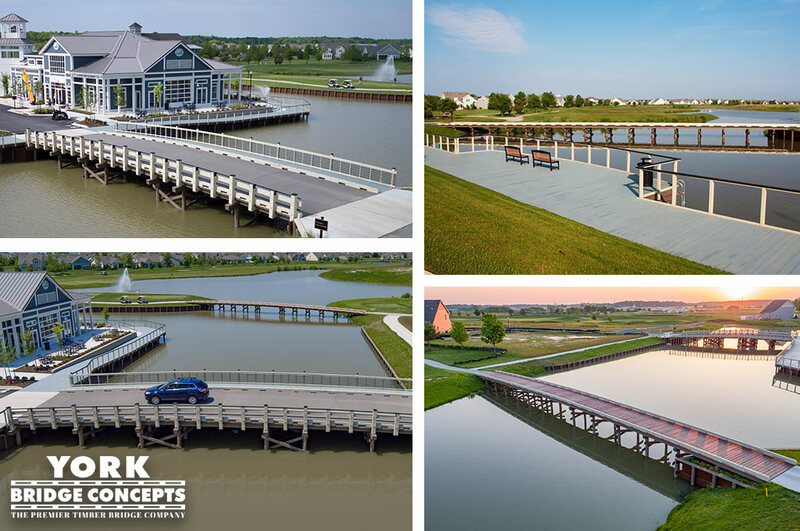 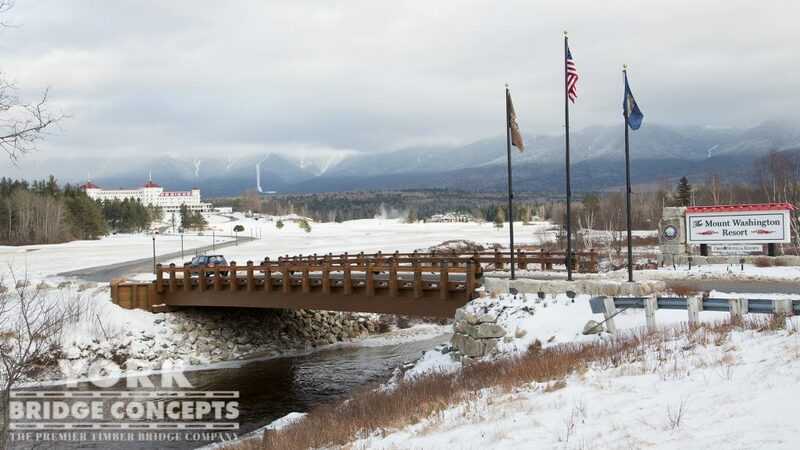 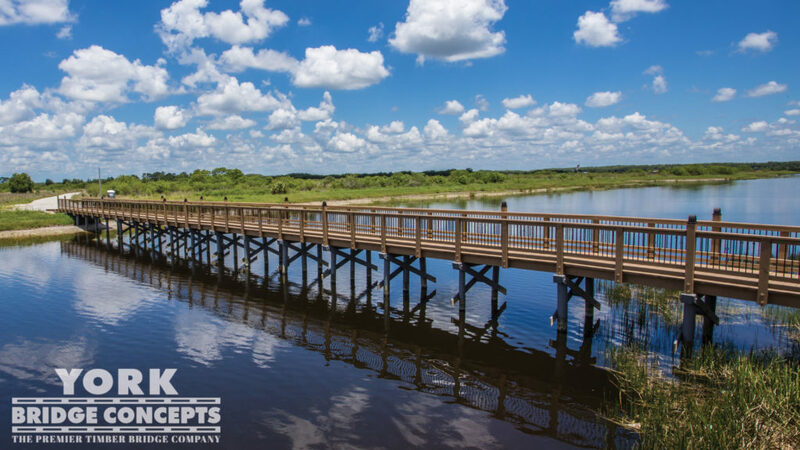 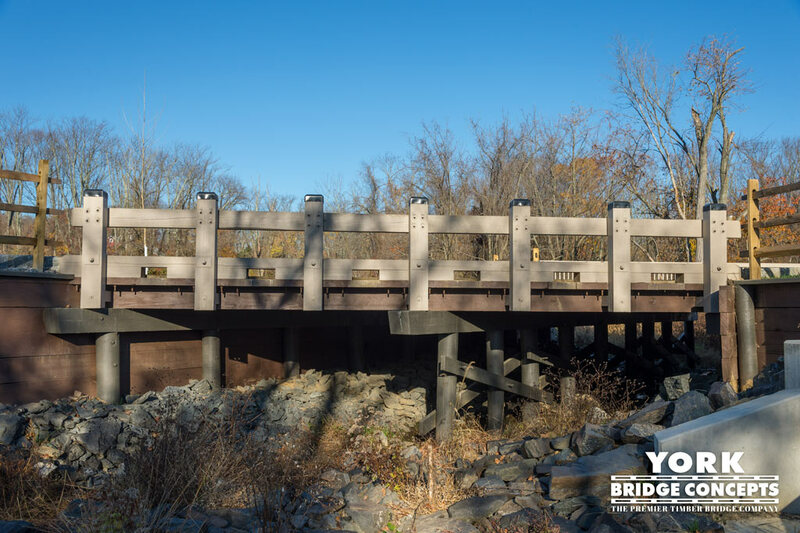 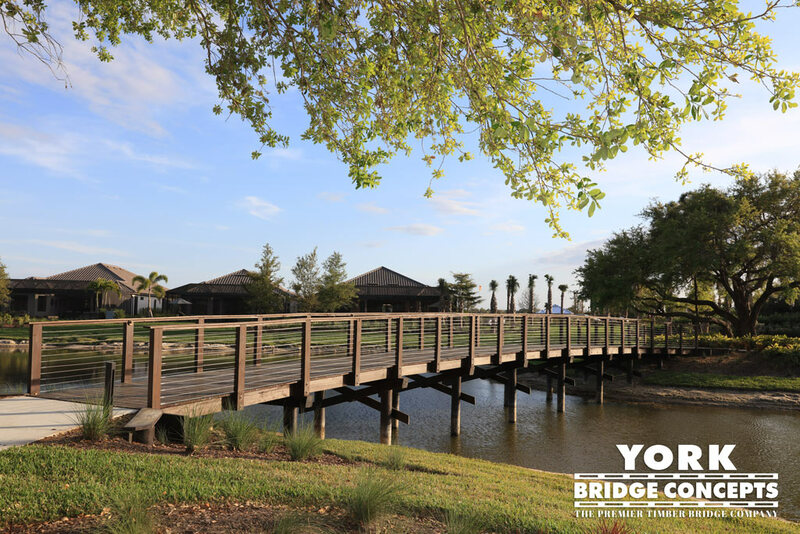 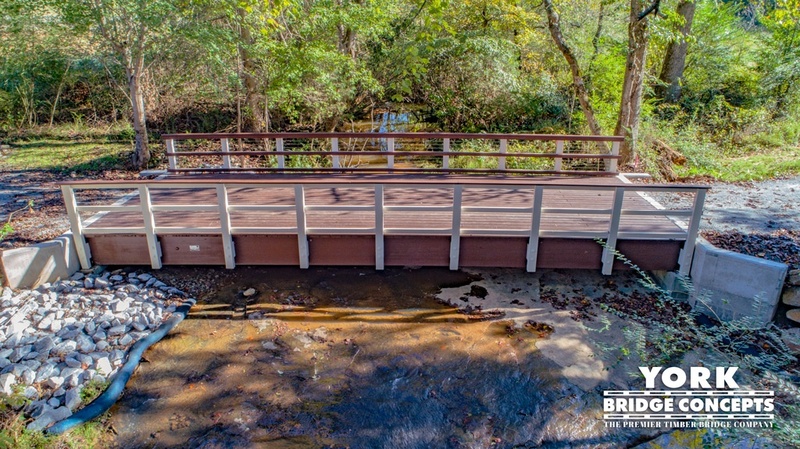 Our clients partner with us to ensure their project stands apart from the competition, because a York Bridge adds value, quality, and welcoming aesthetics to any project. 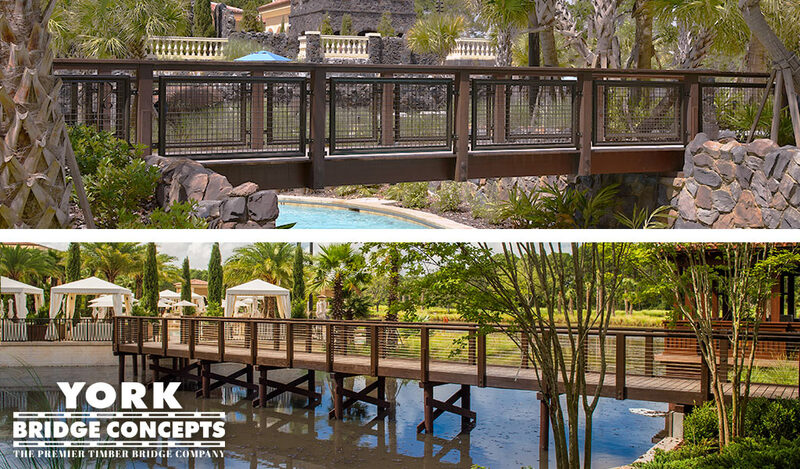 Learn more about our trademarked Decero™ Design process.